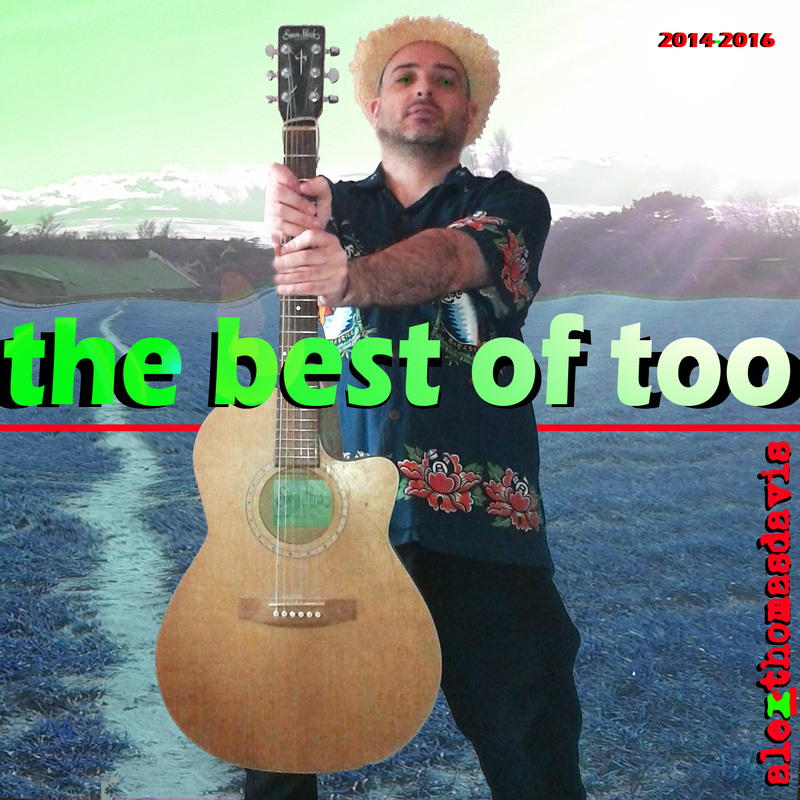 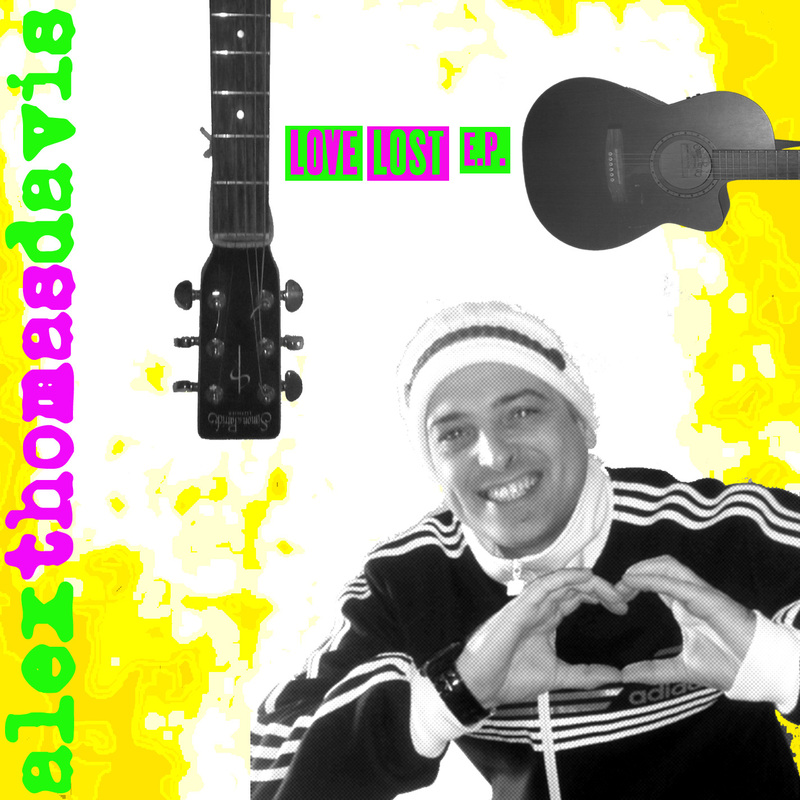 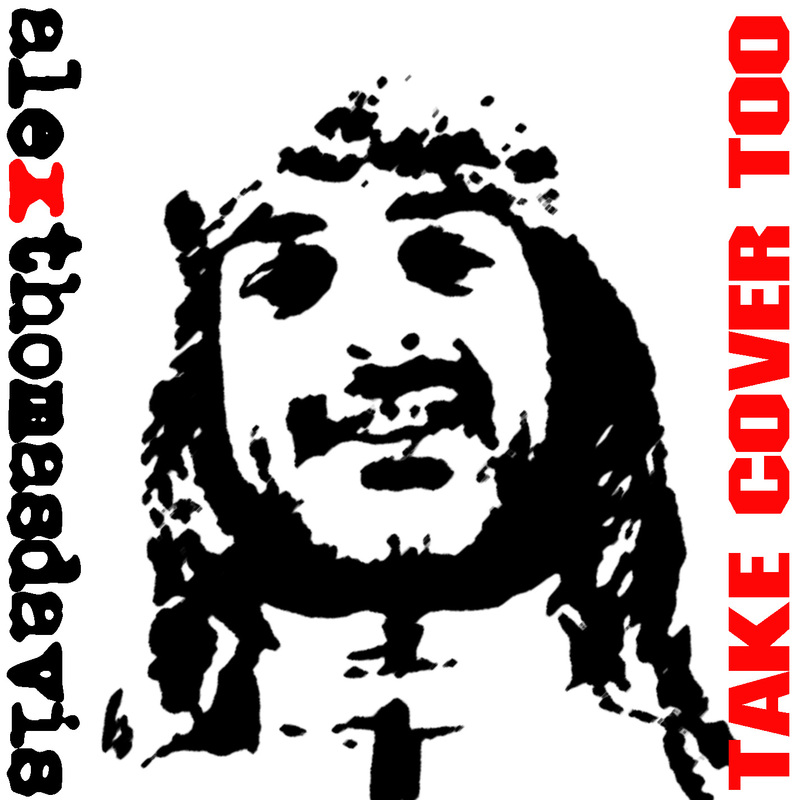 I am pleased to announce my new album ‘The Best Of Too’ is now available to buy and stream. 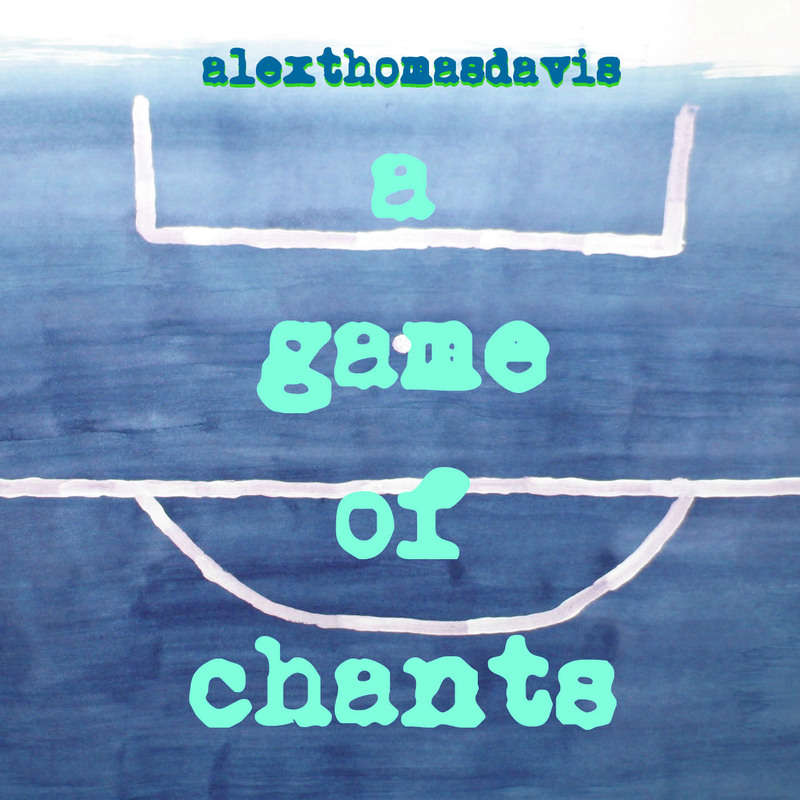 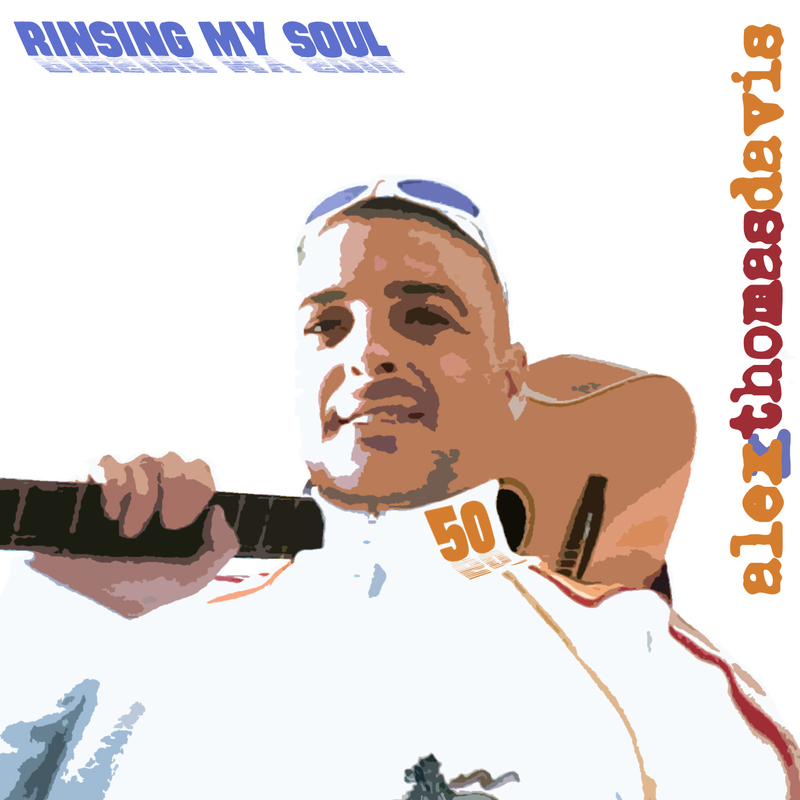 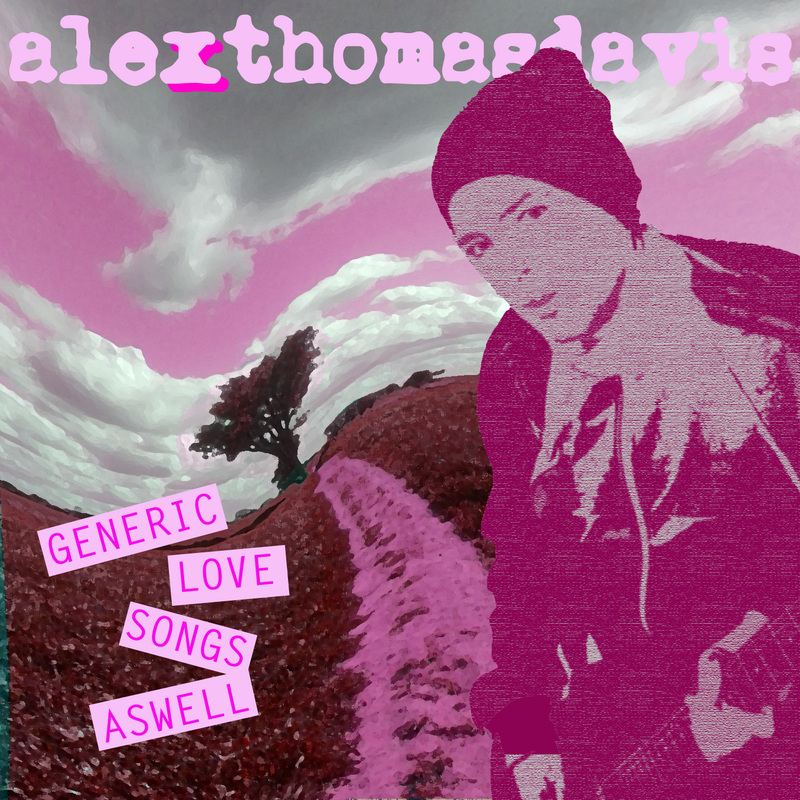 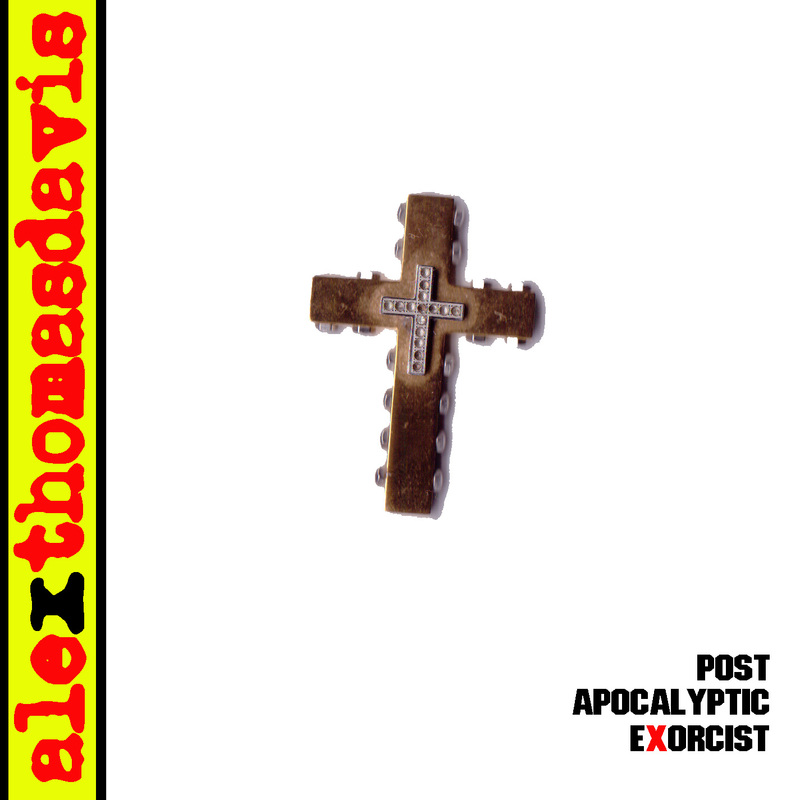 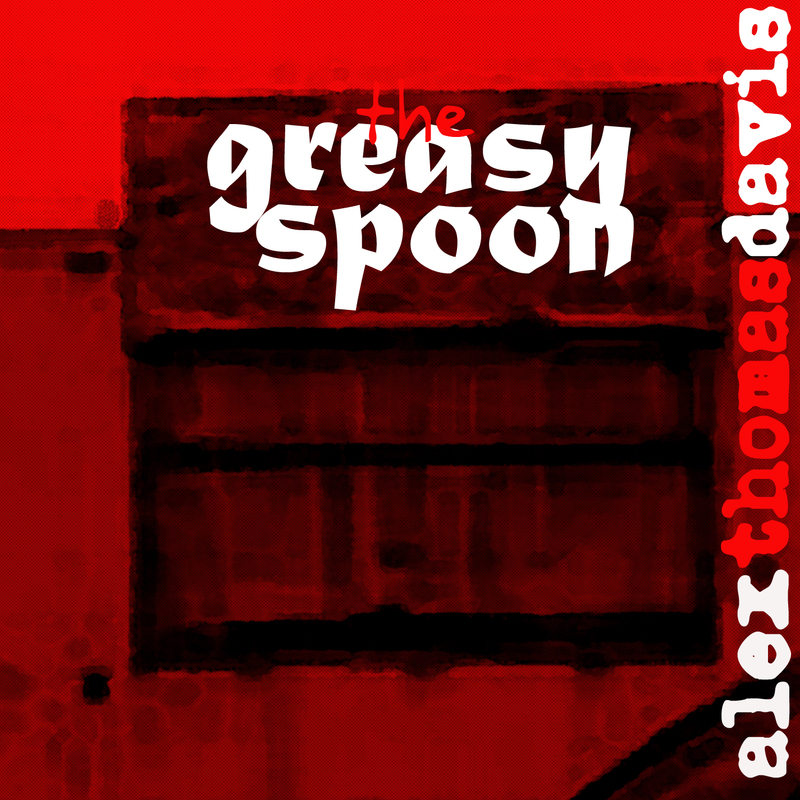 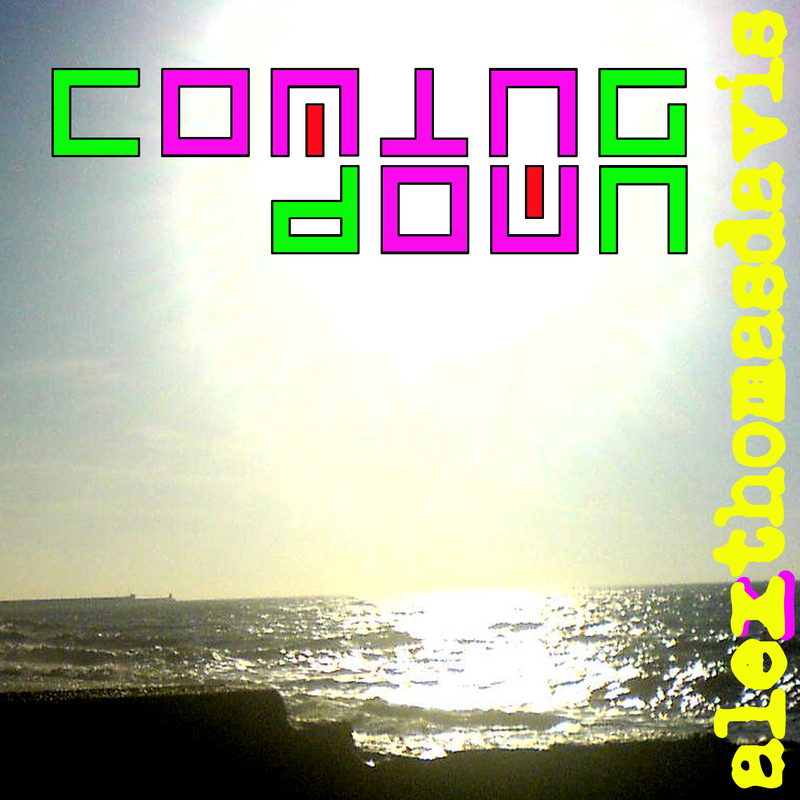 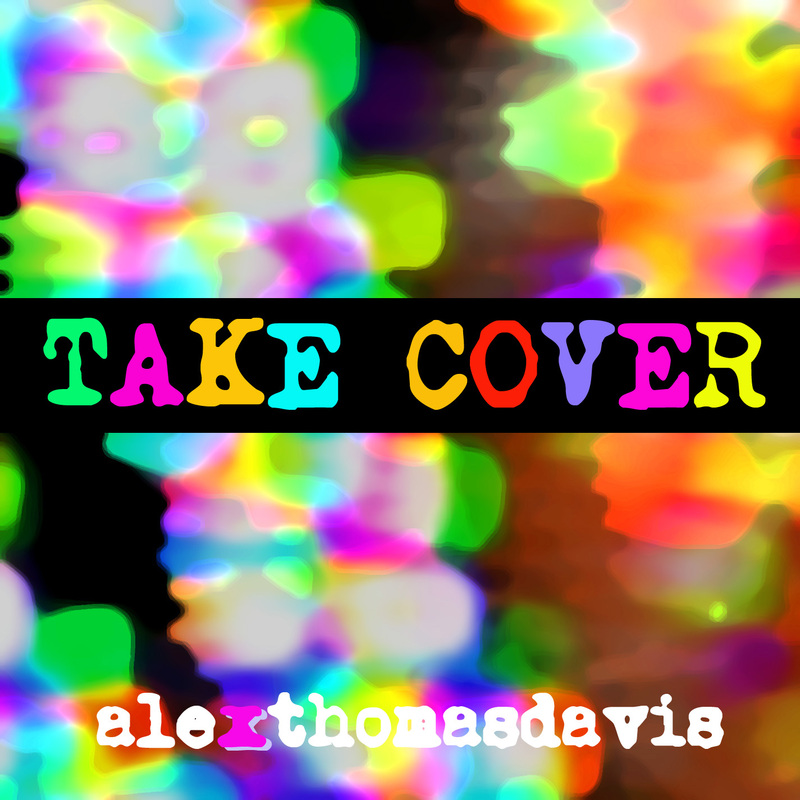 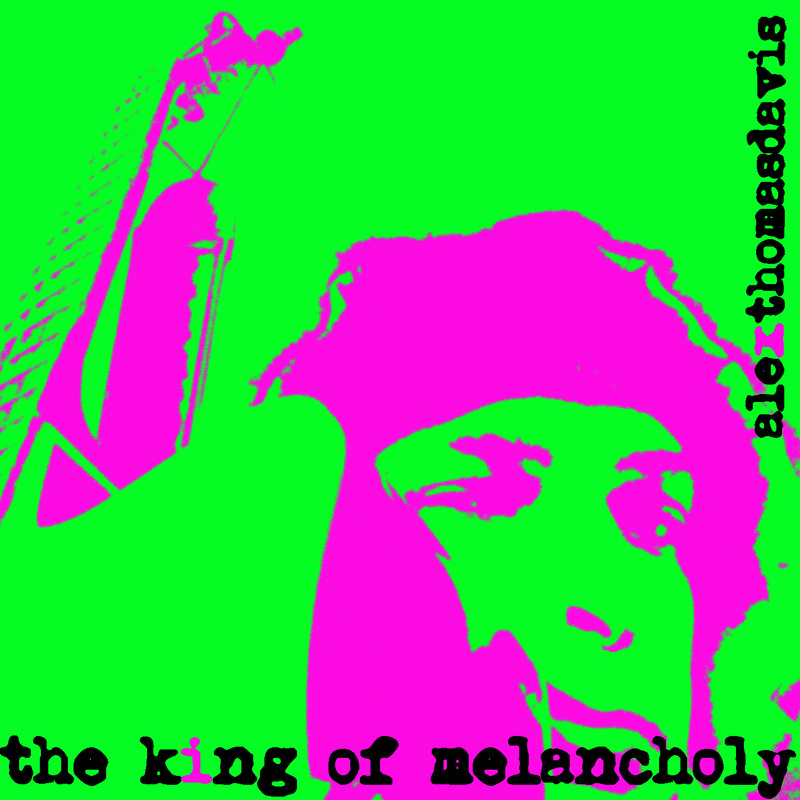 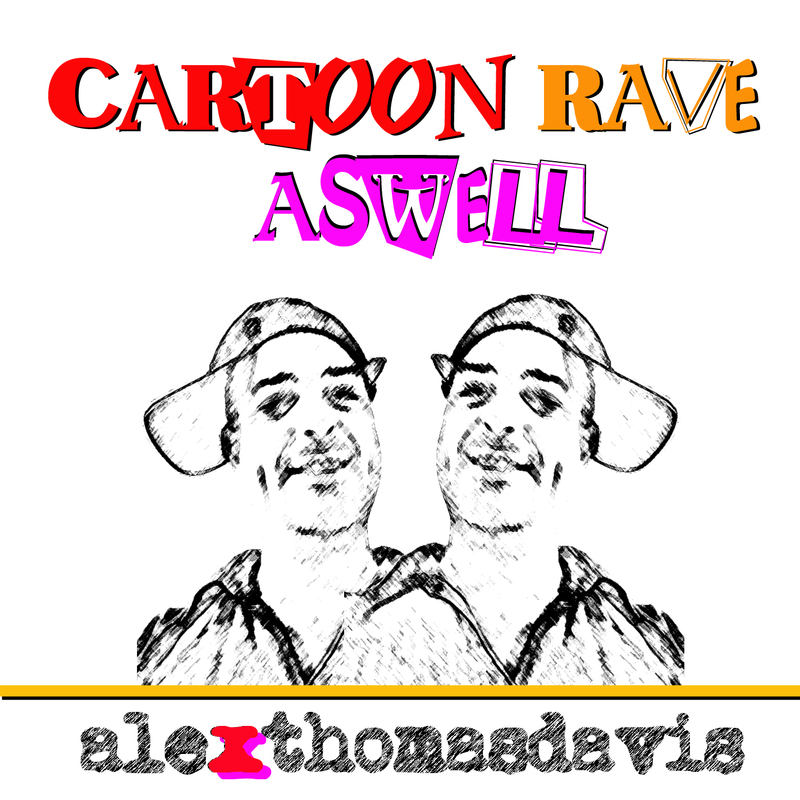 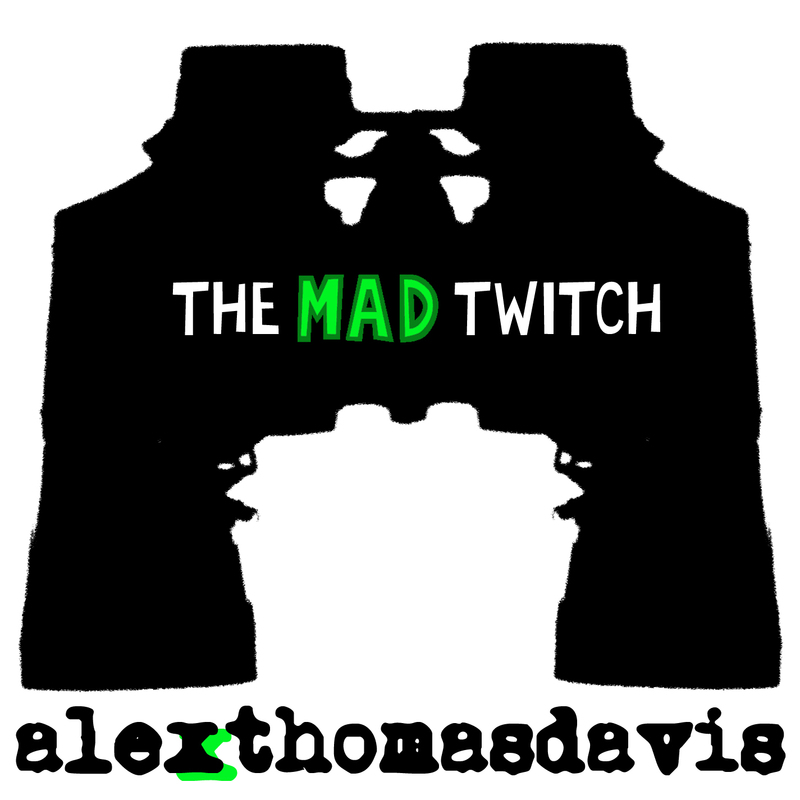 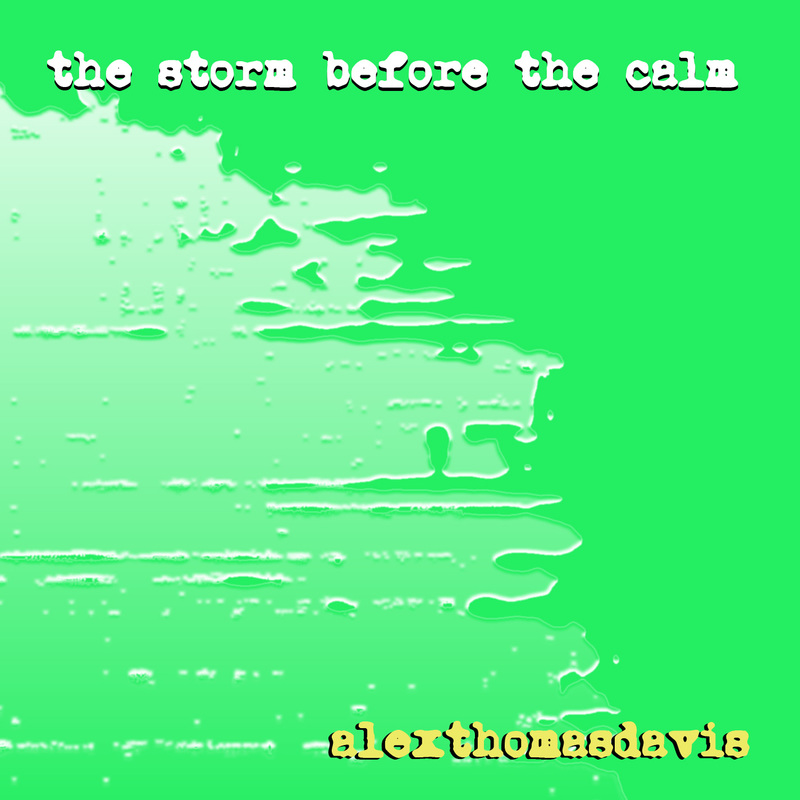 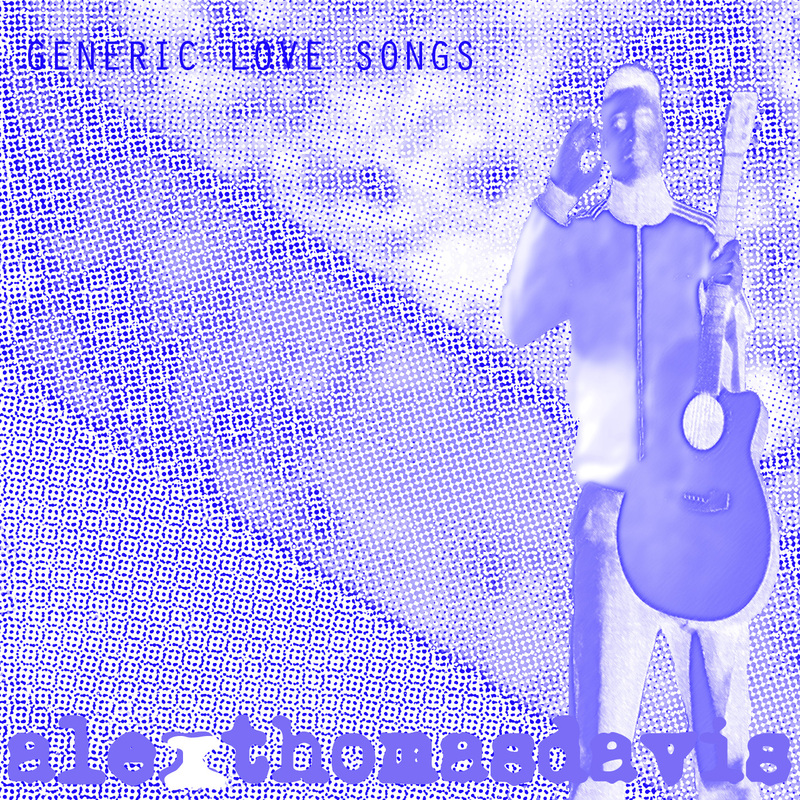 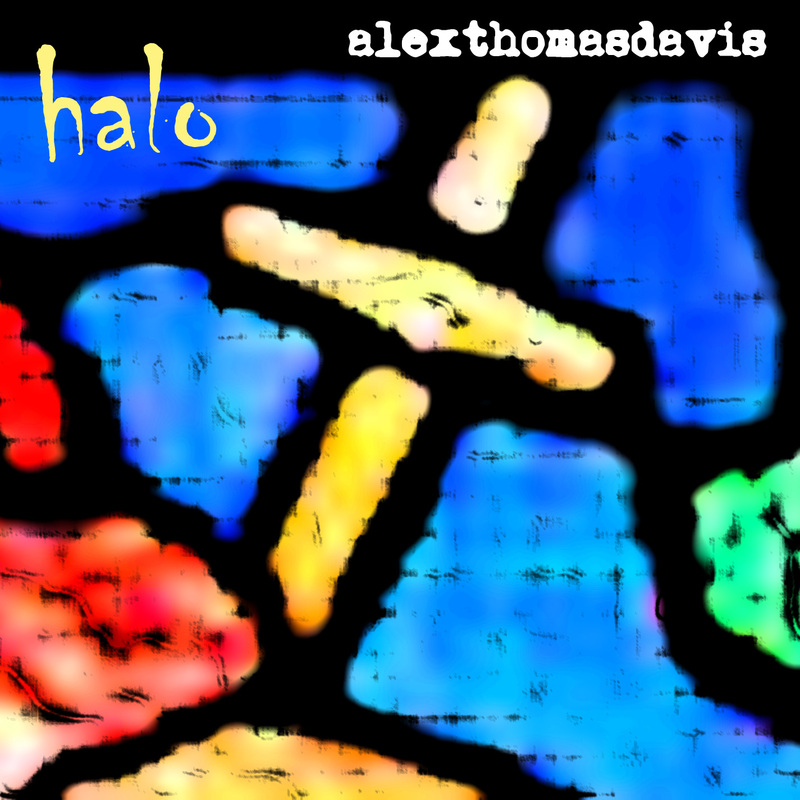 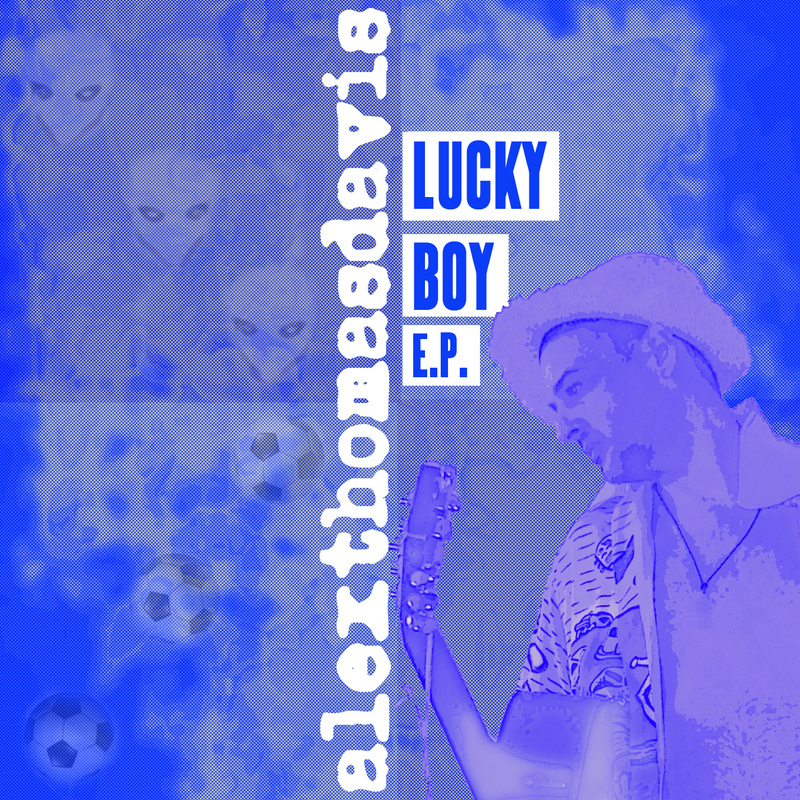 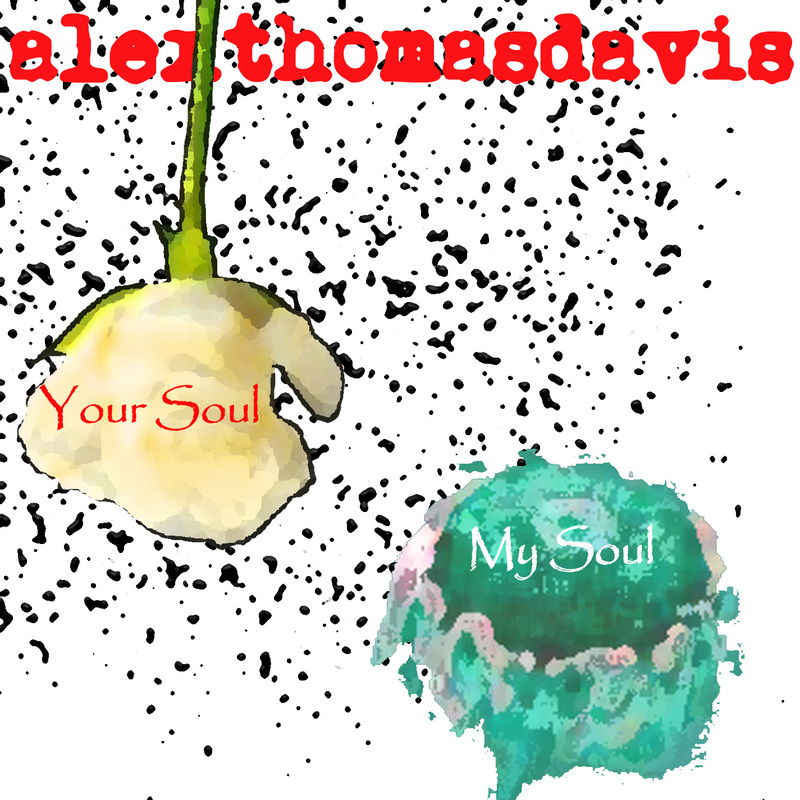 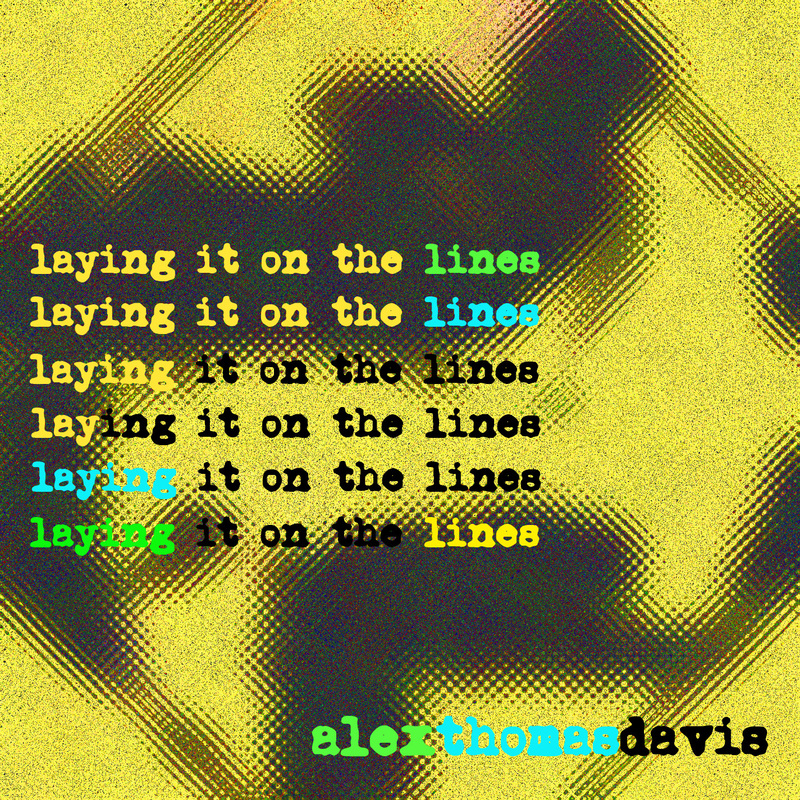 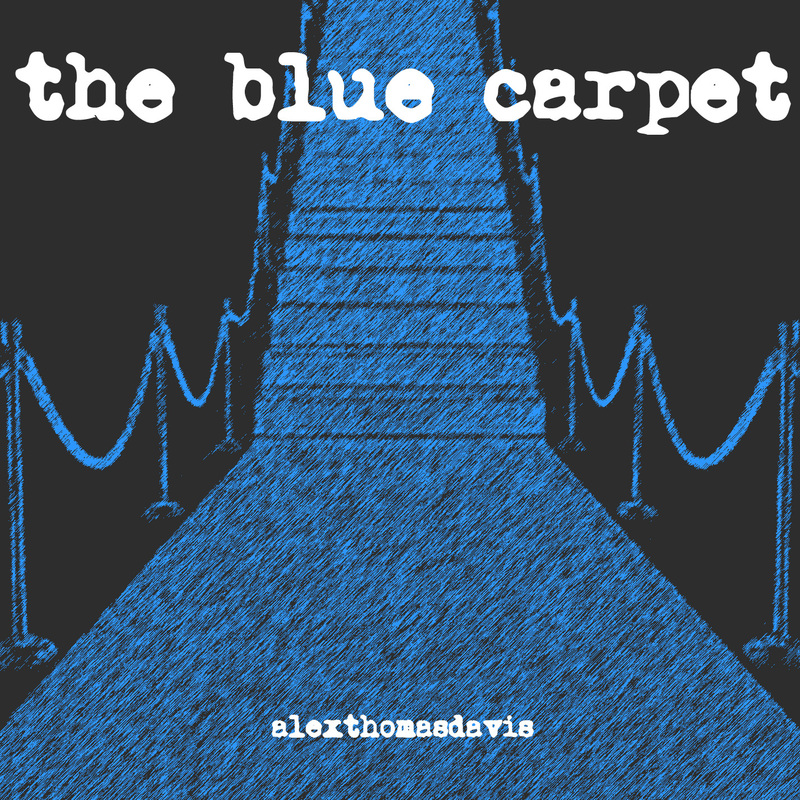 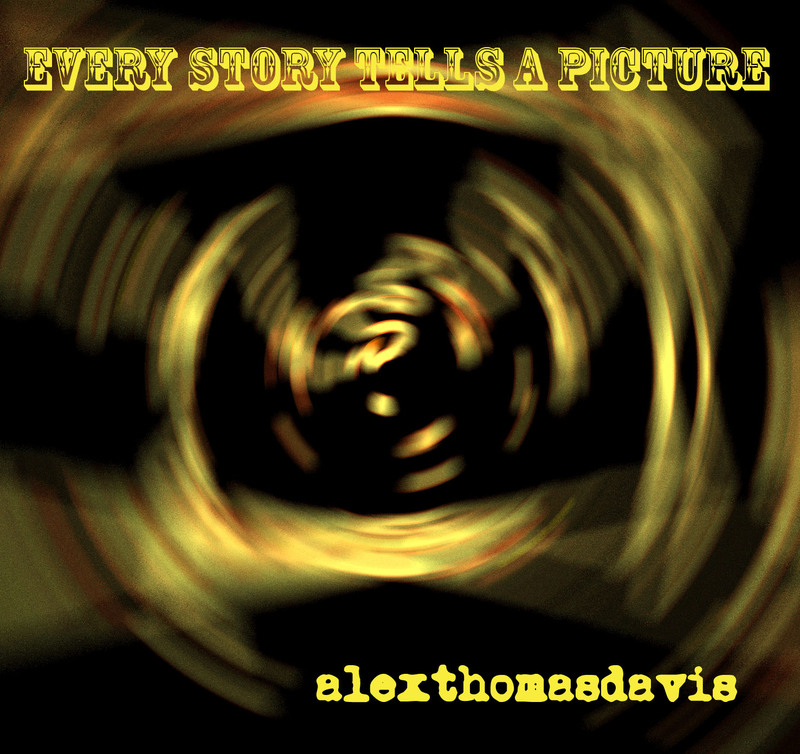 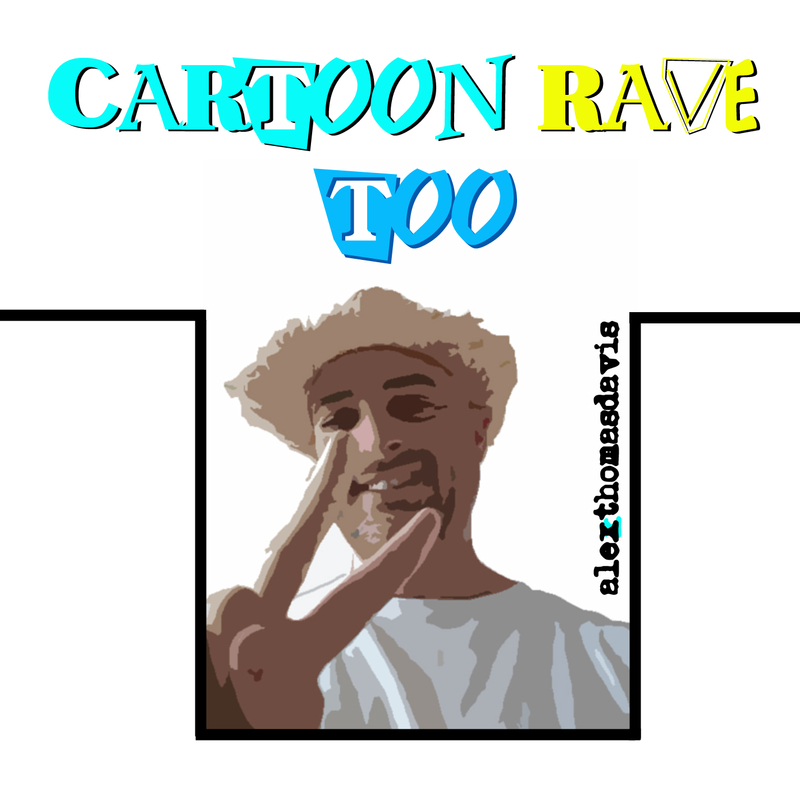 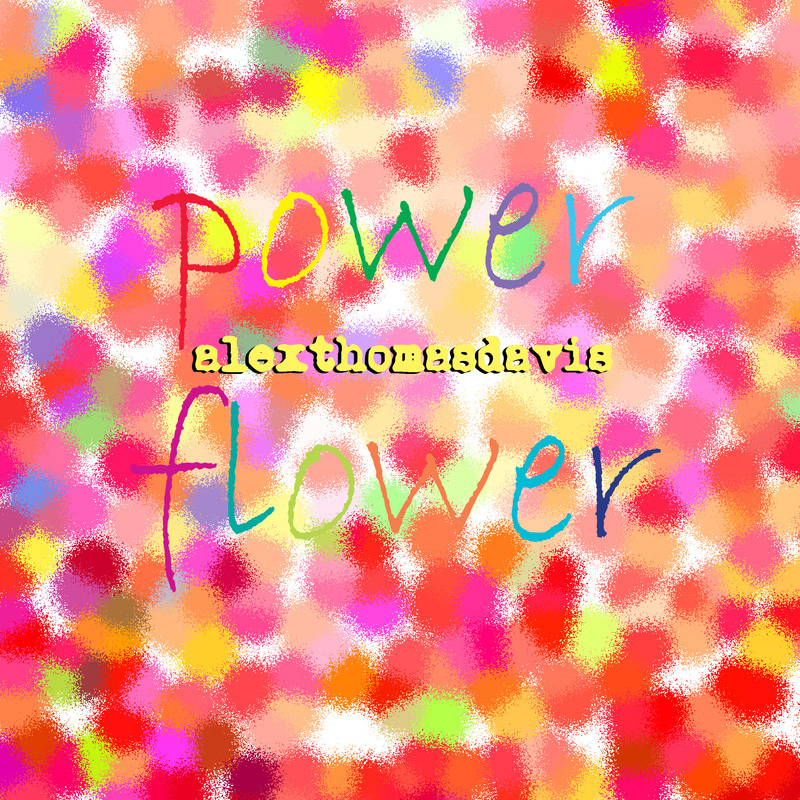 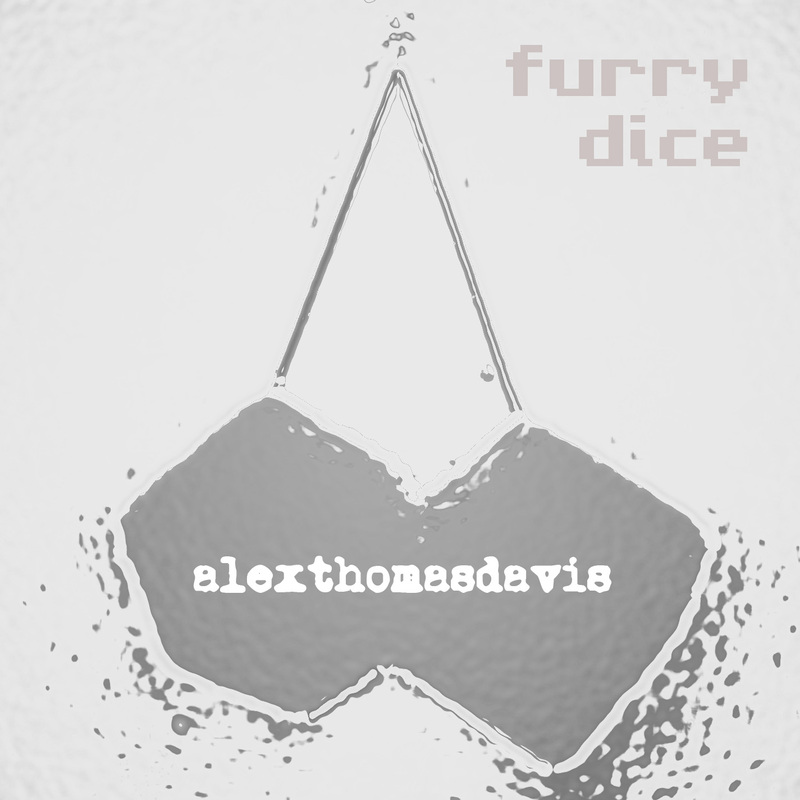 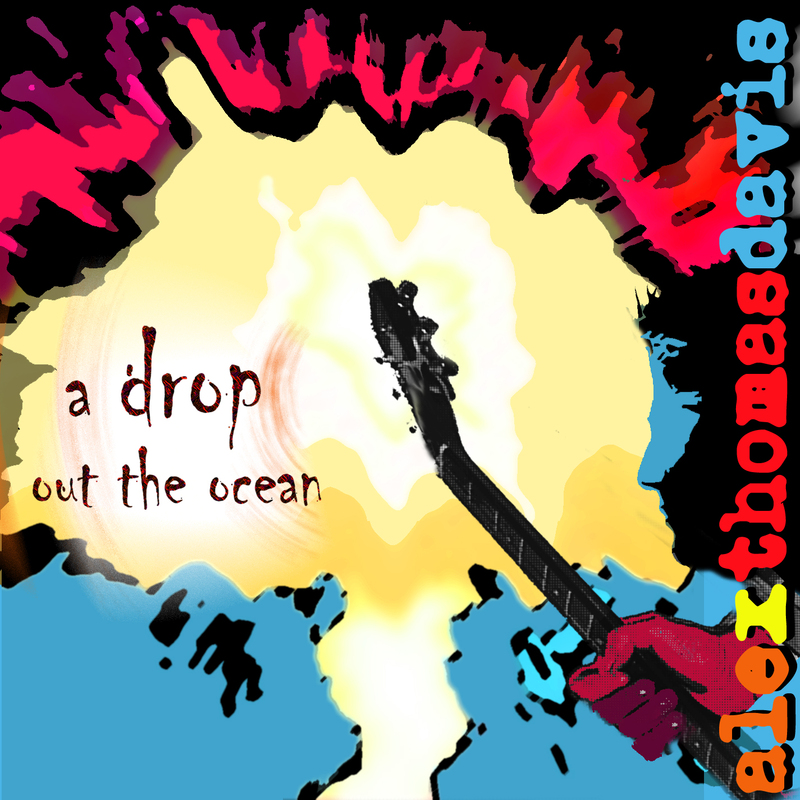 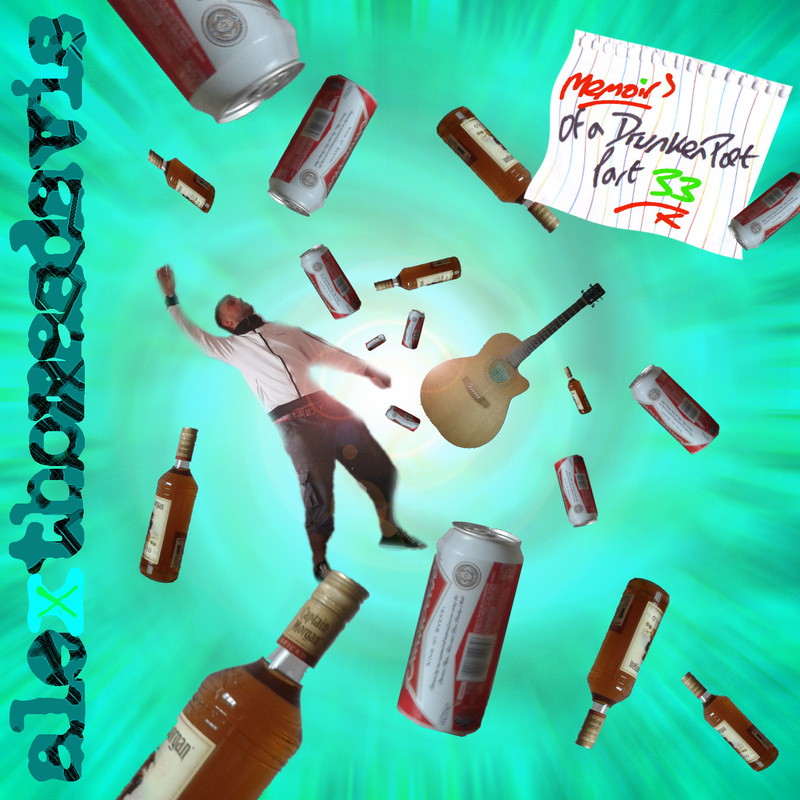 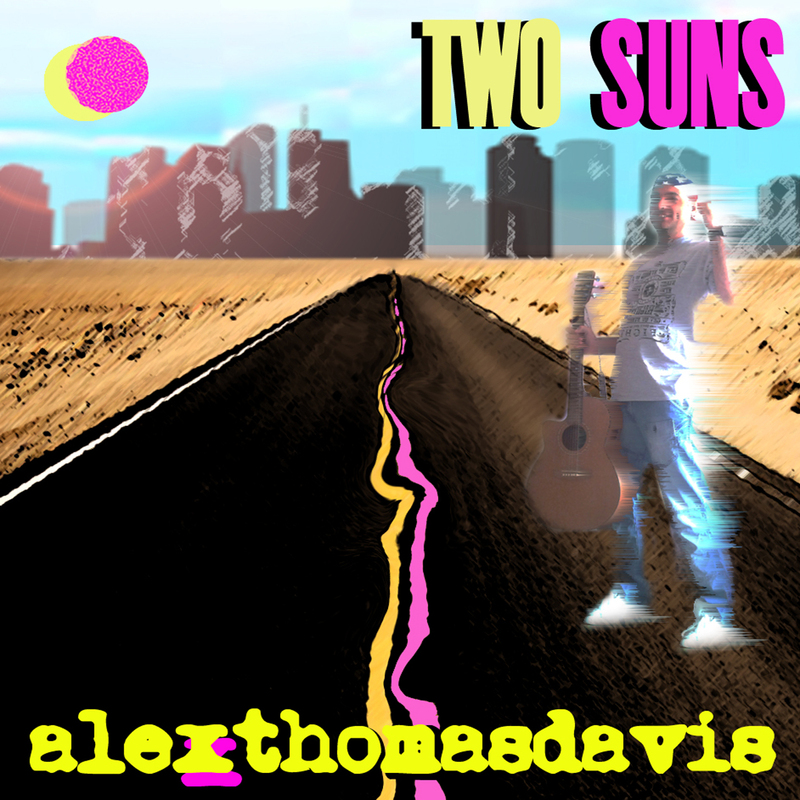 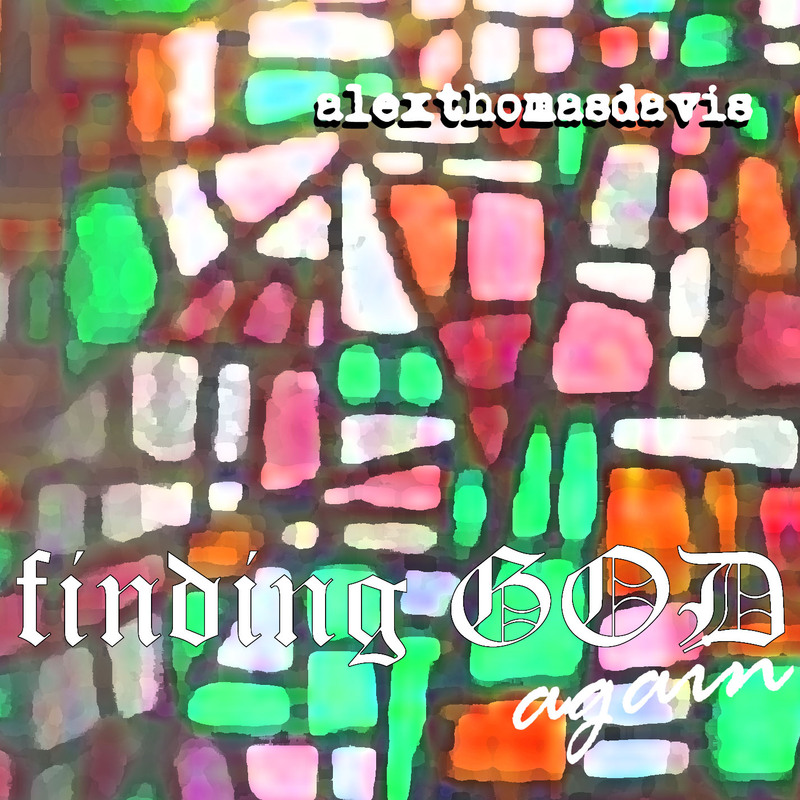 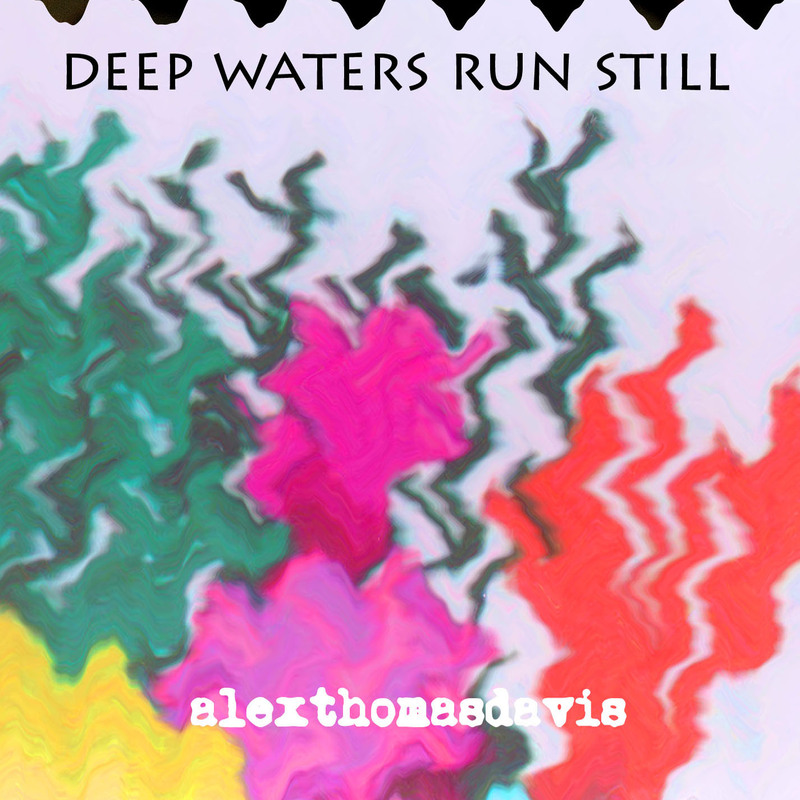 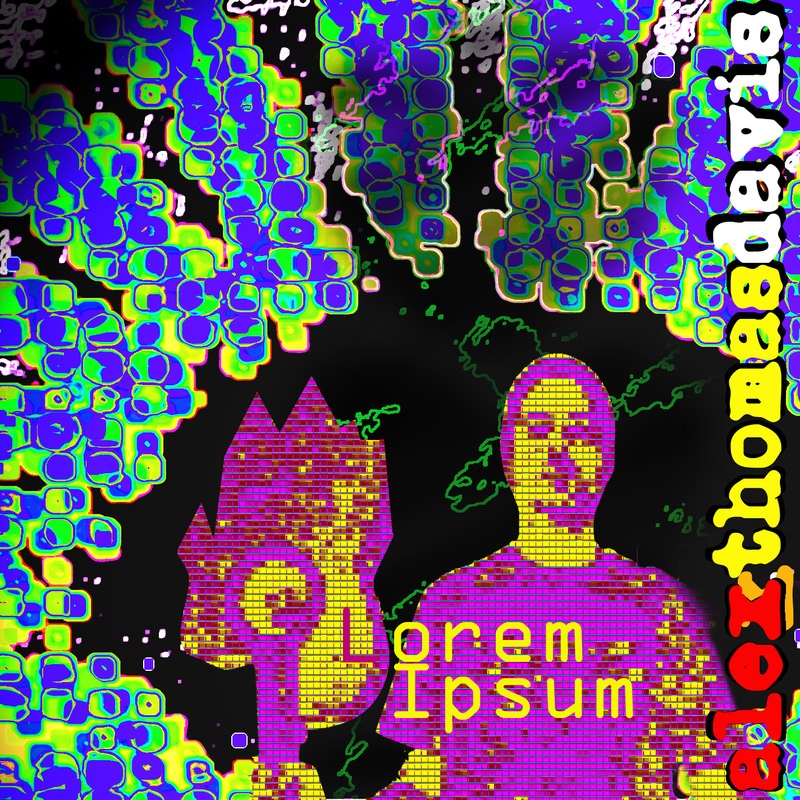 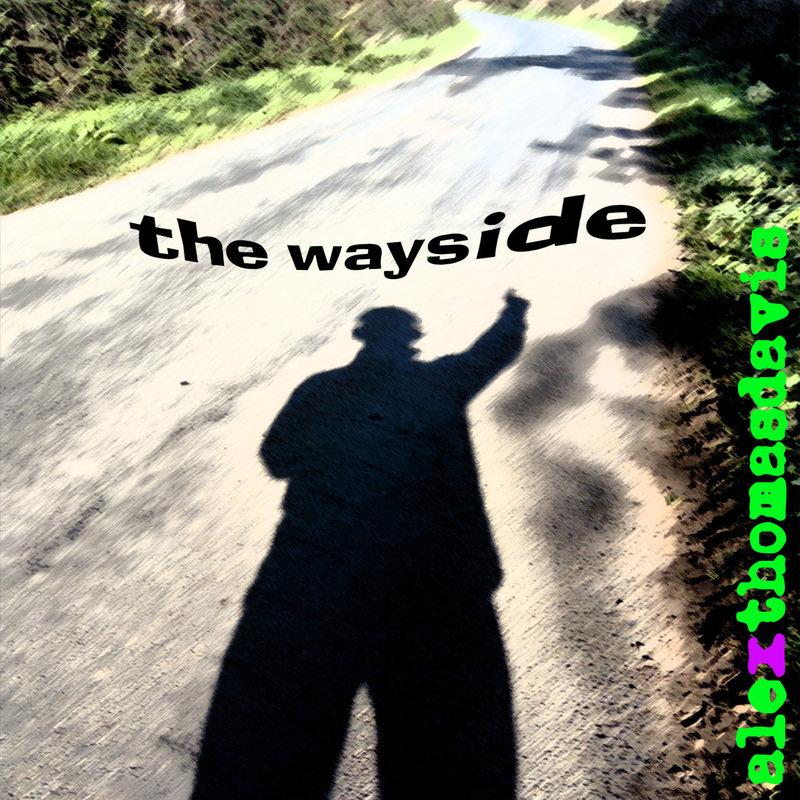 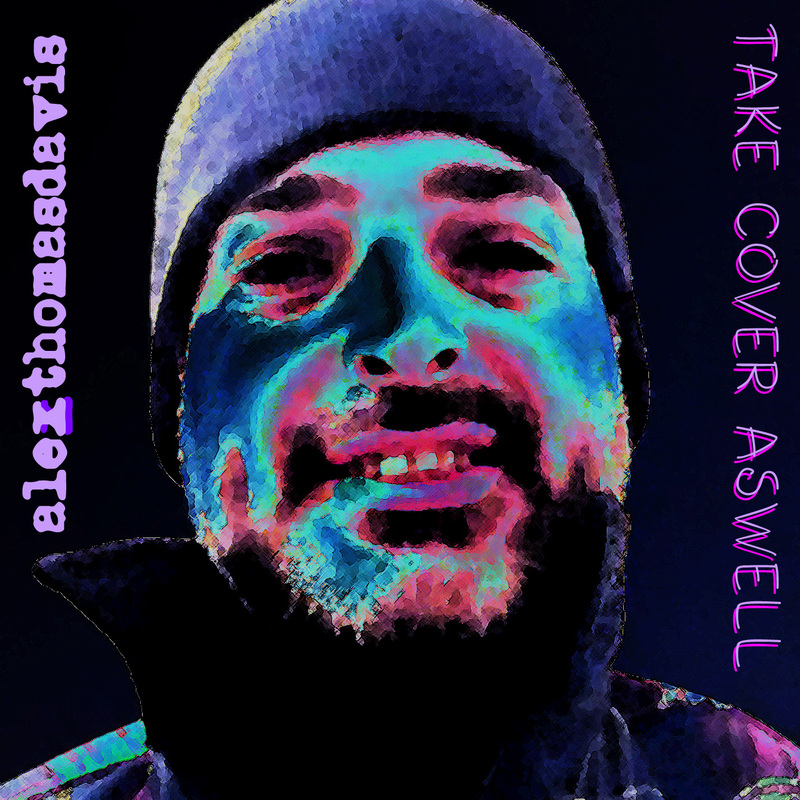 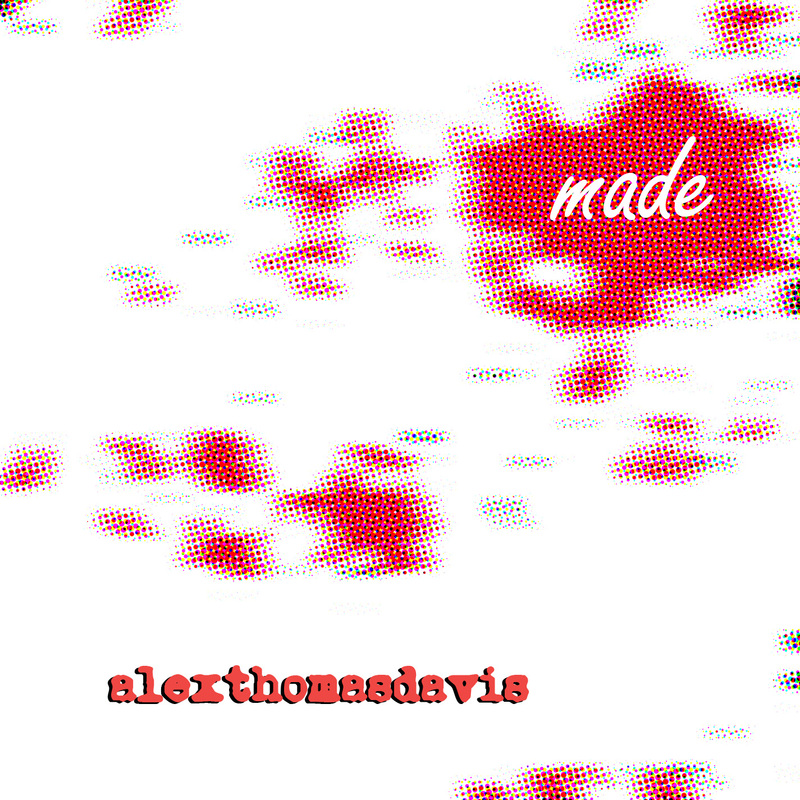 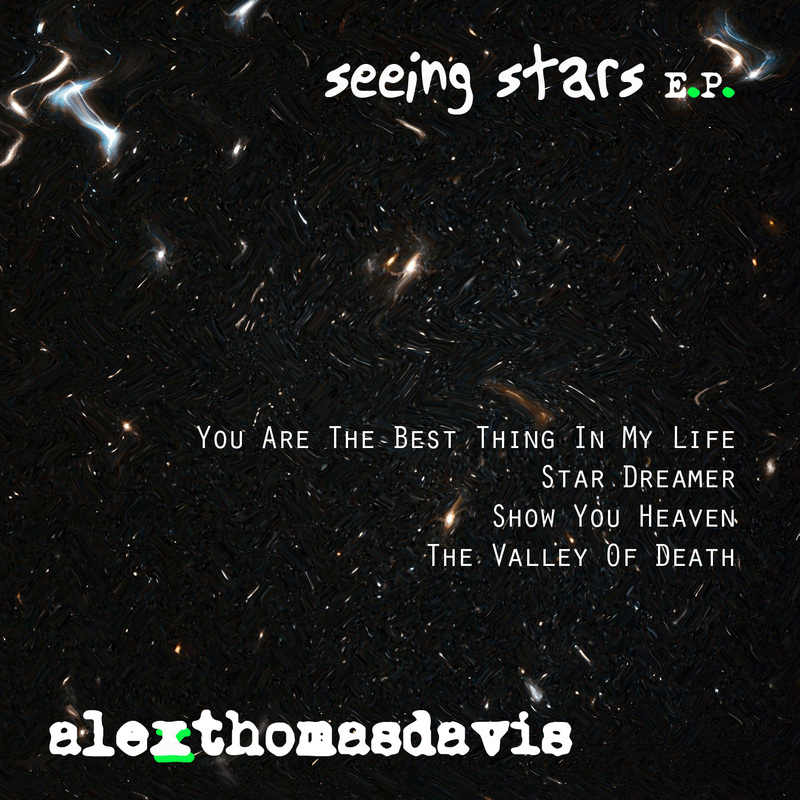 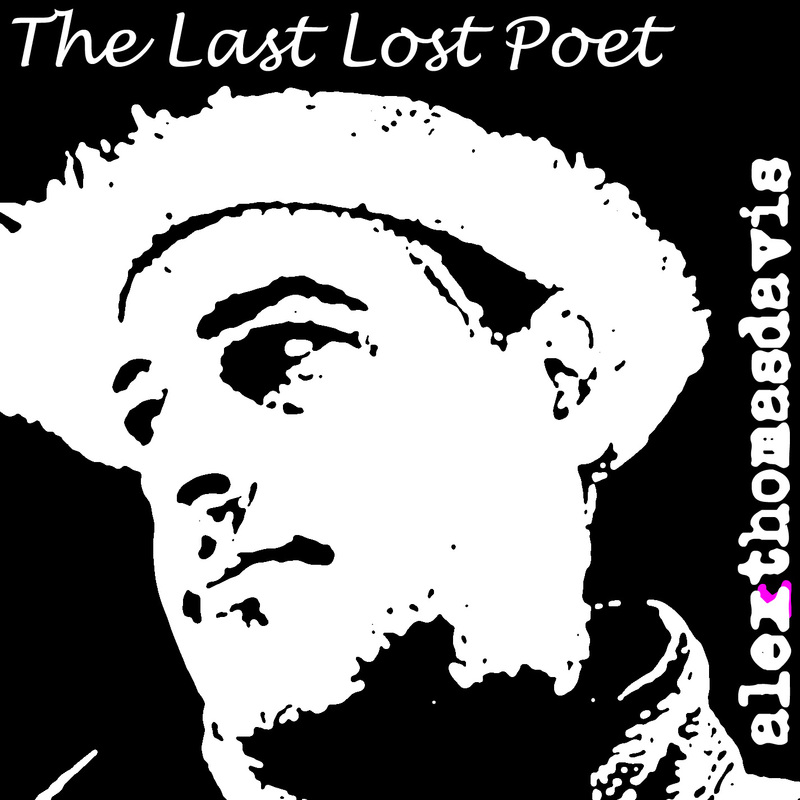 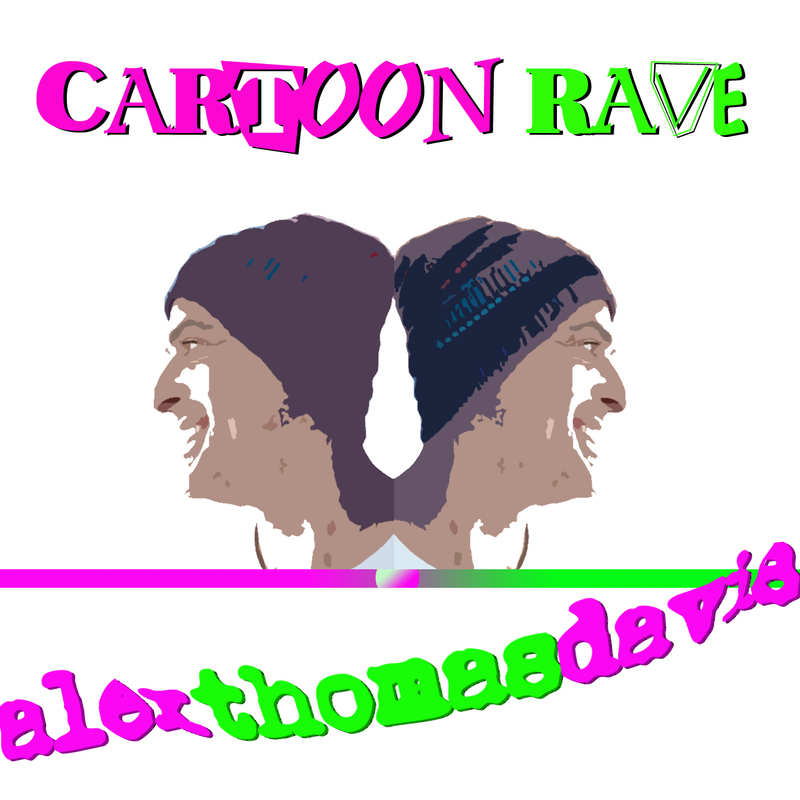 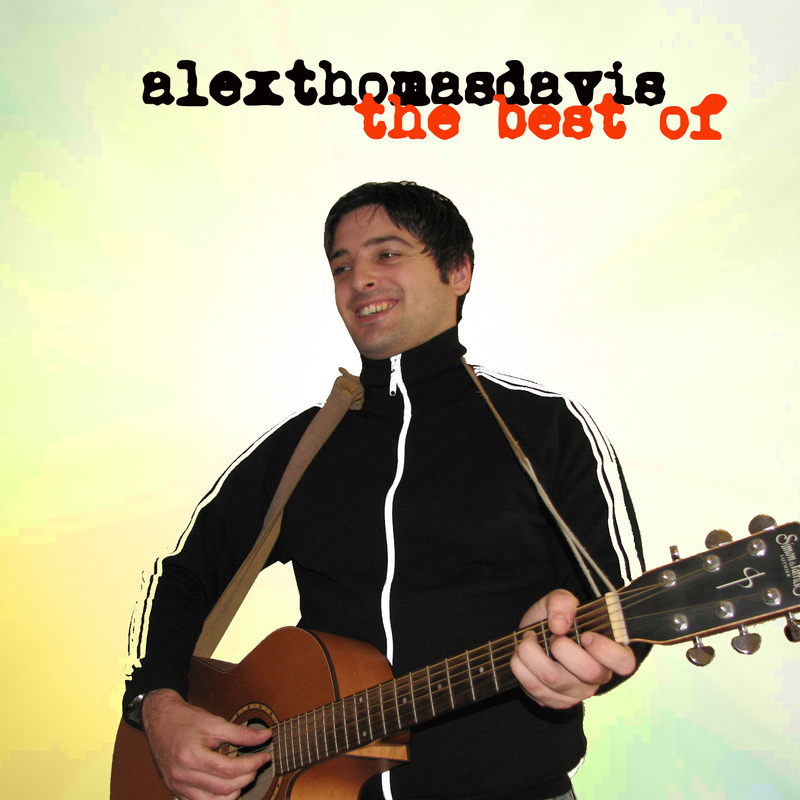 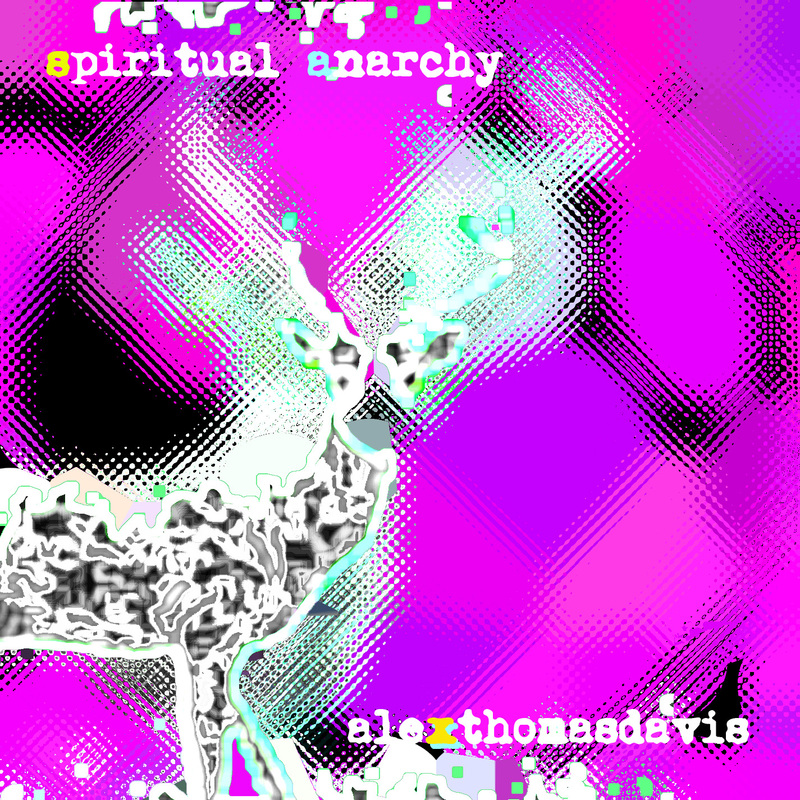 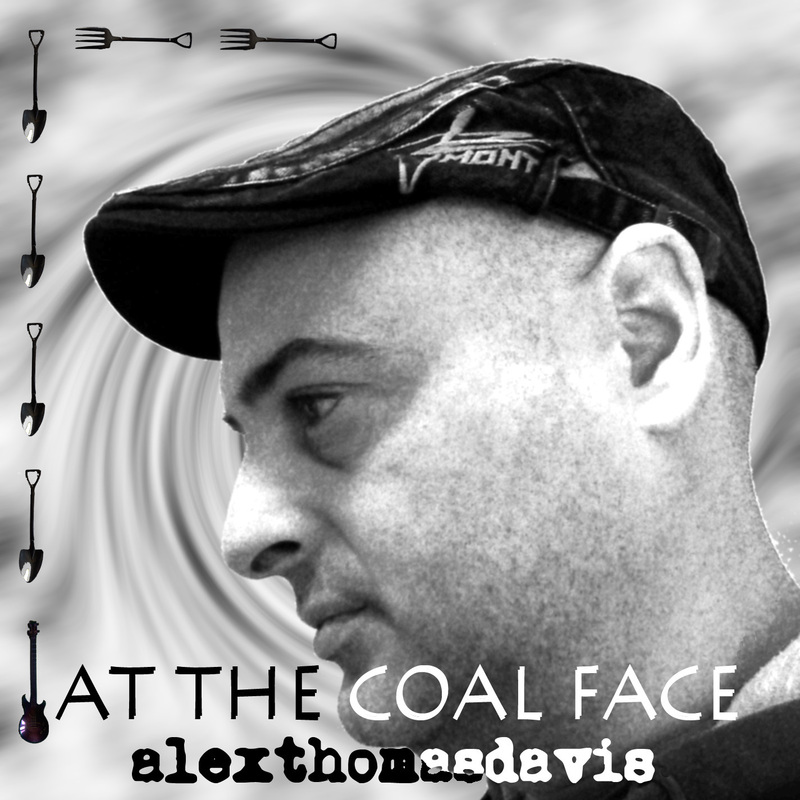 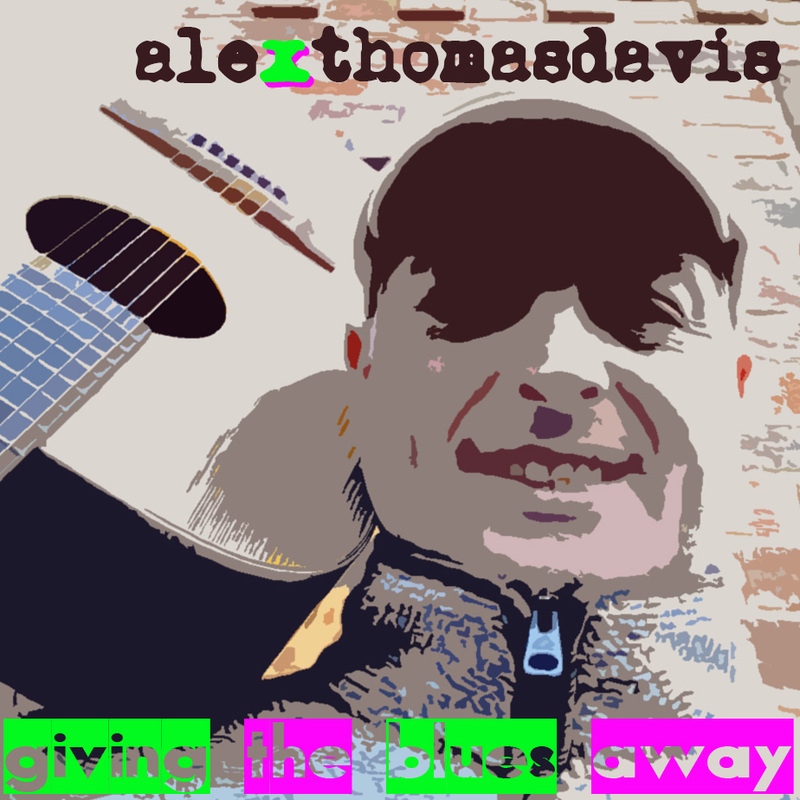 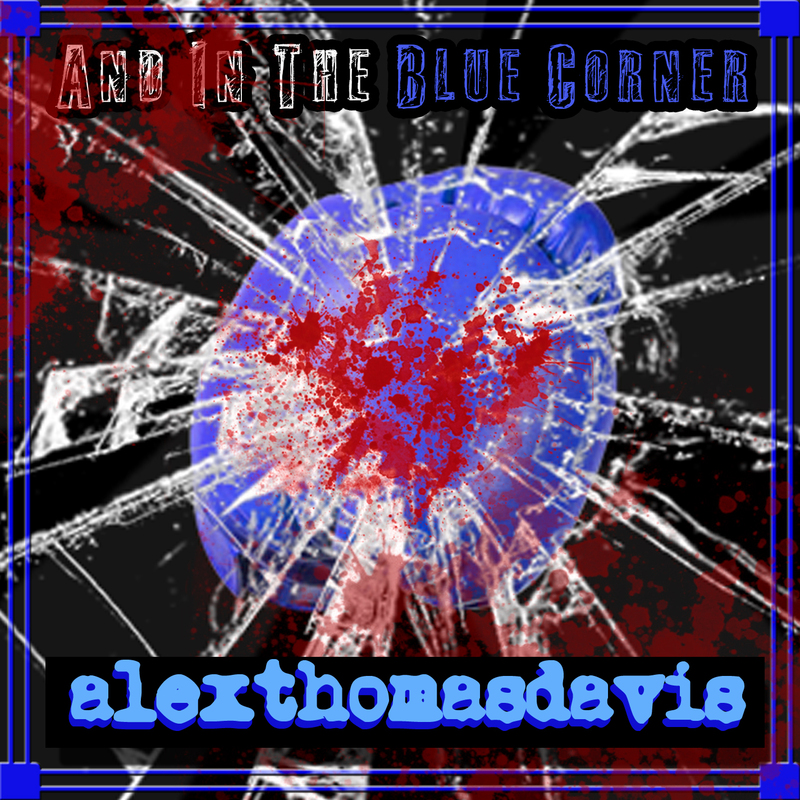 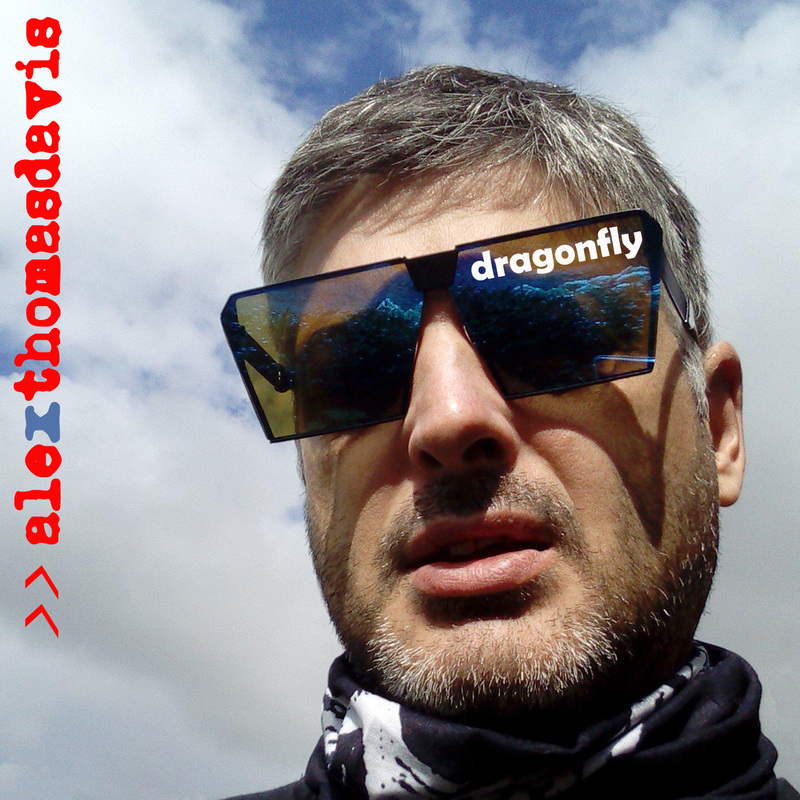 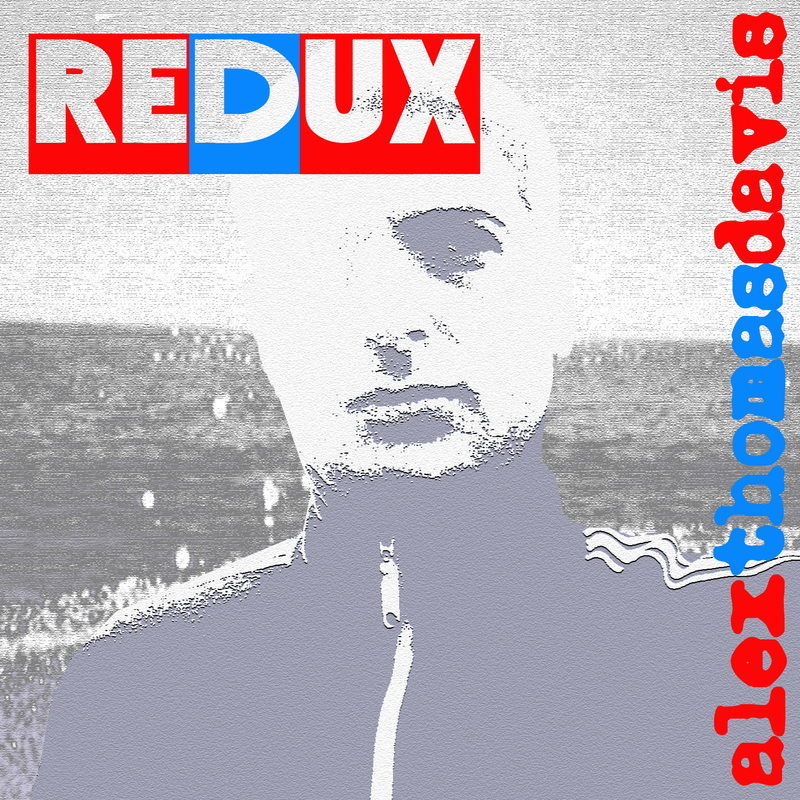 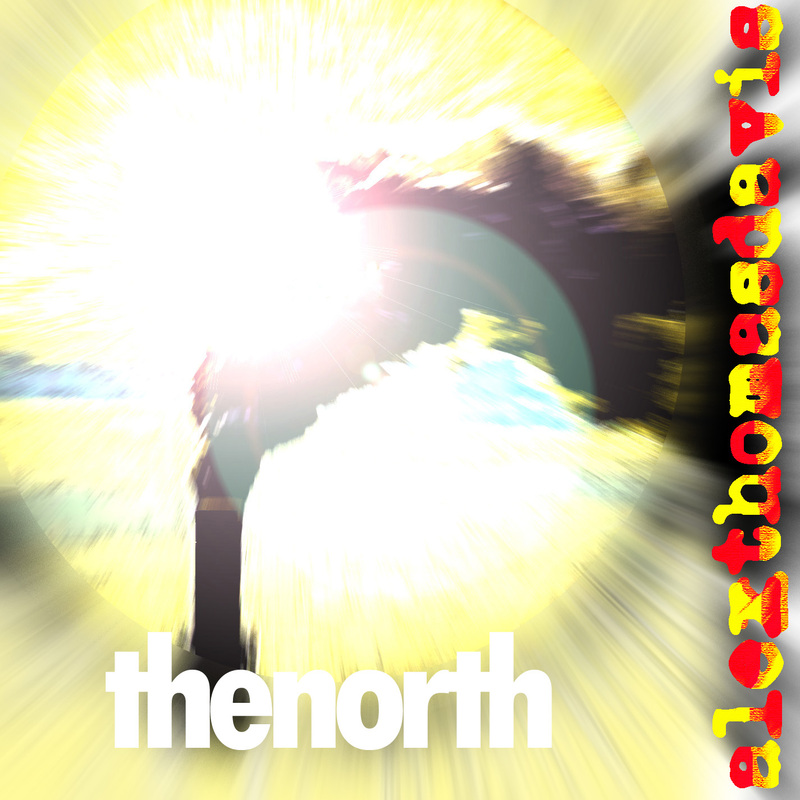 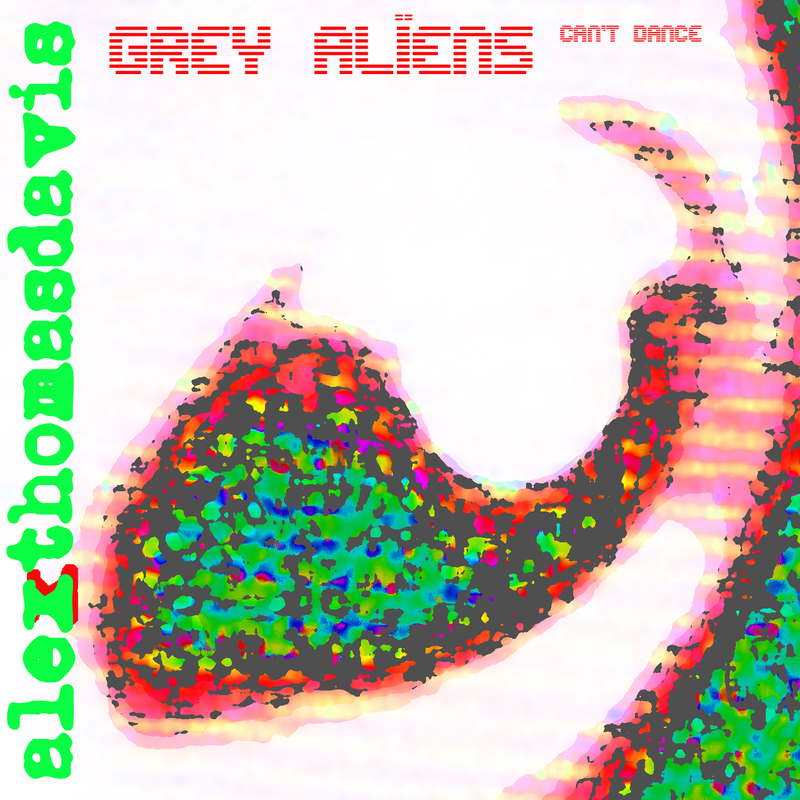 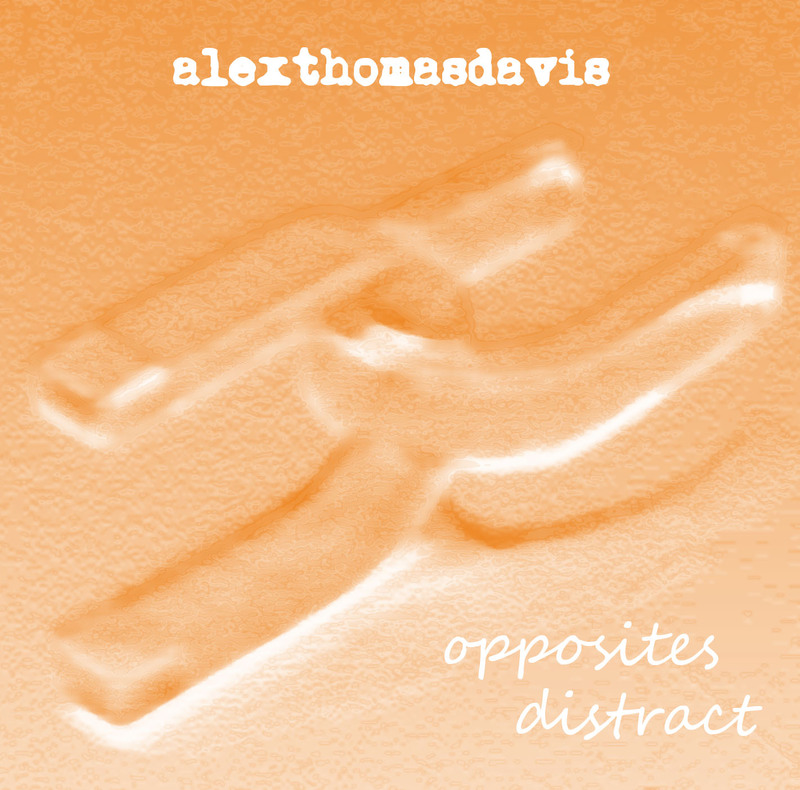 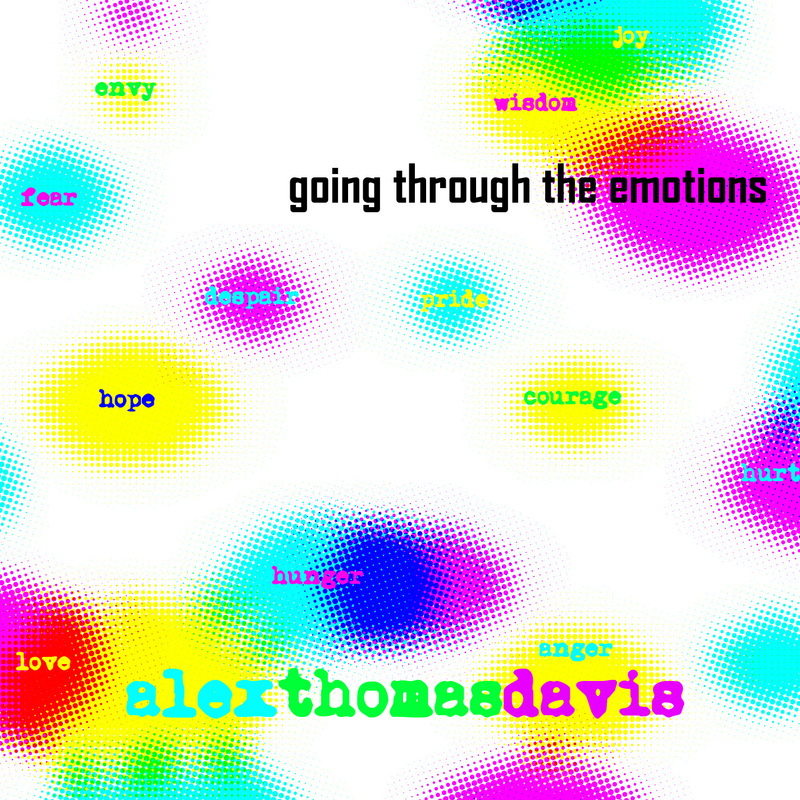 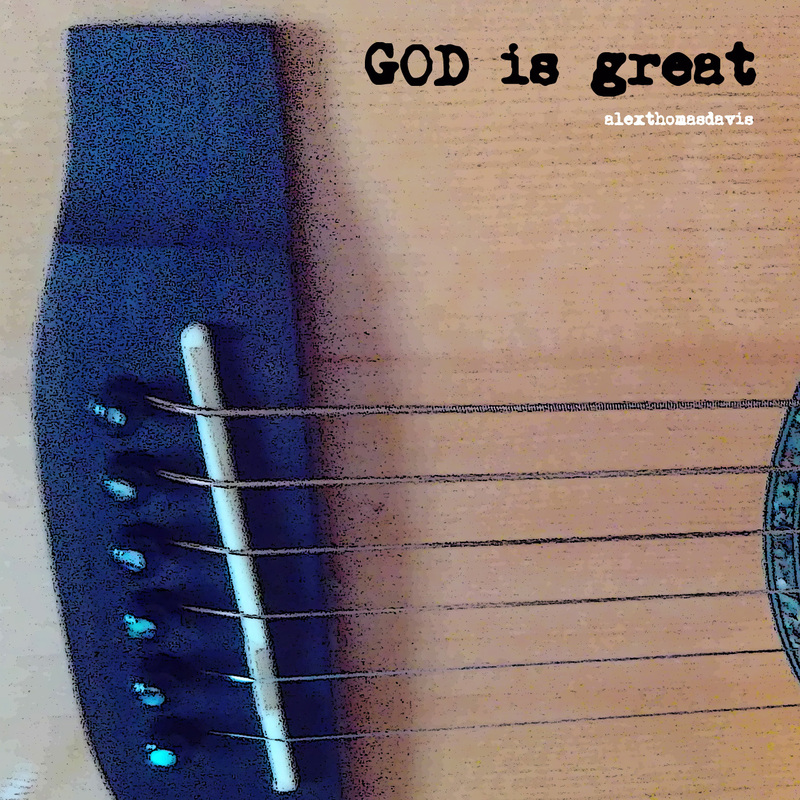 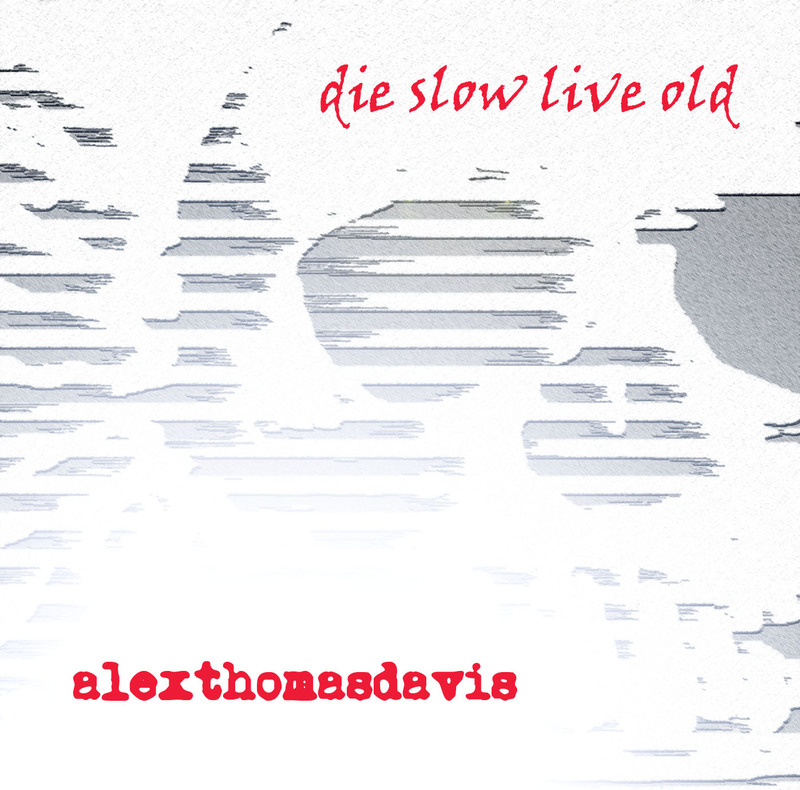 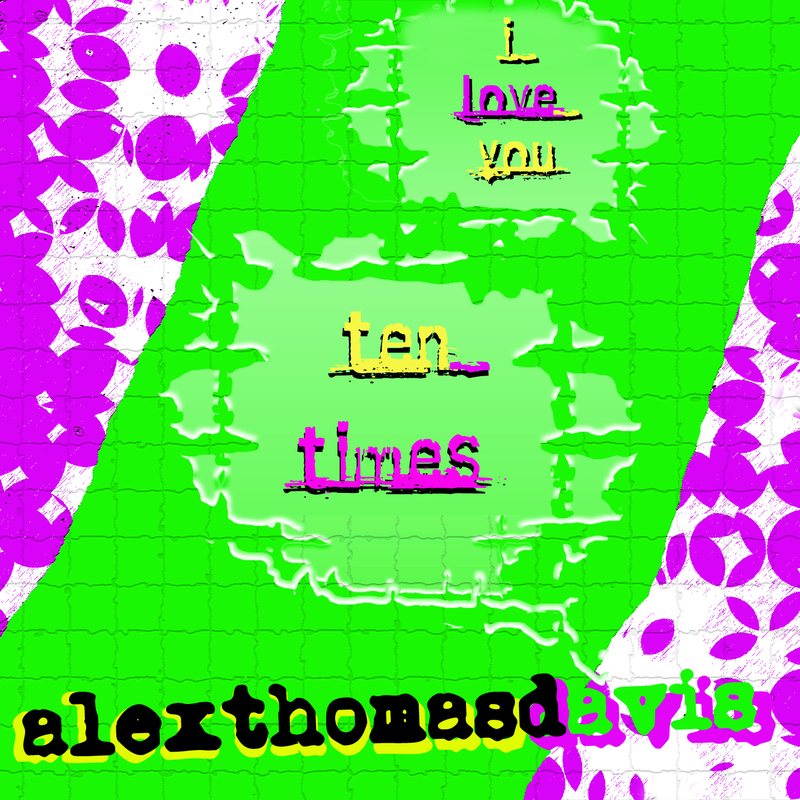 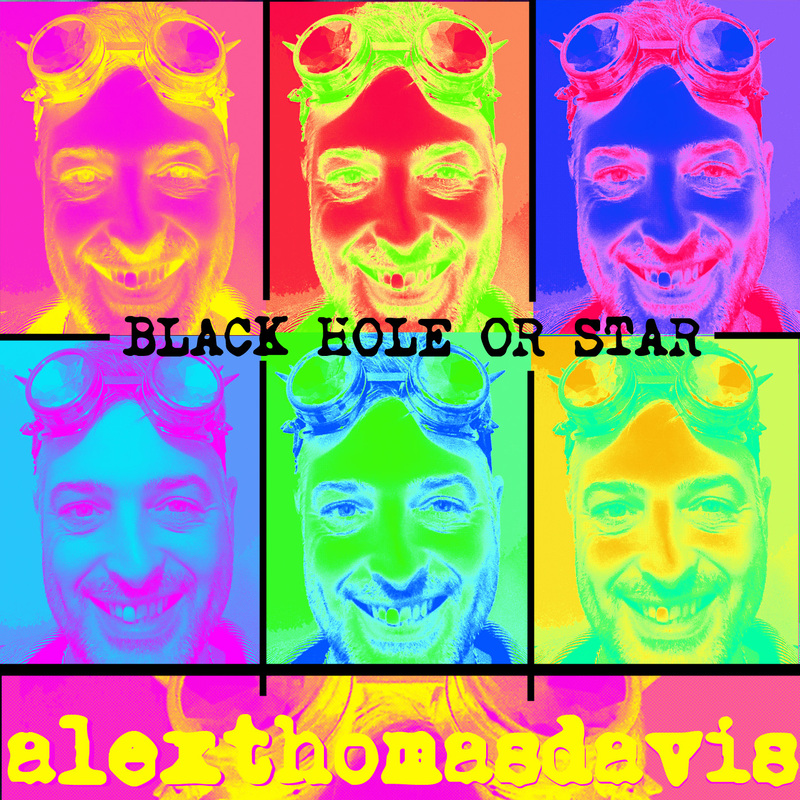 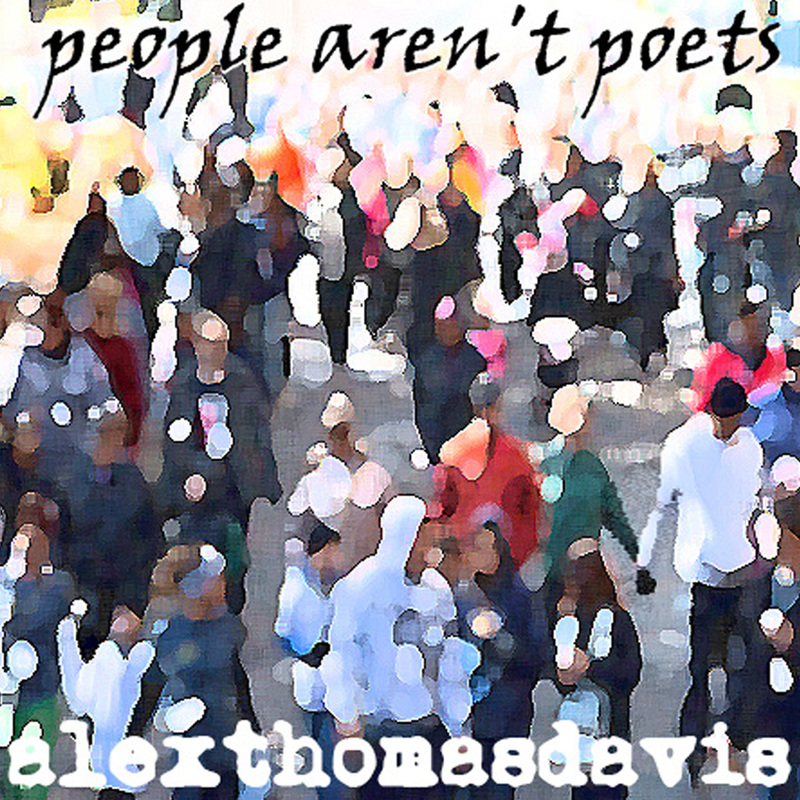 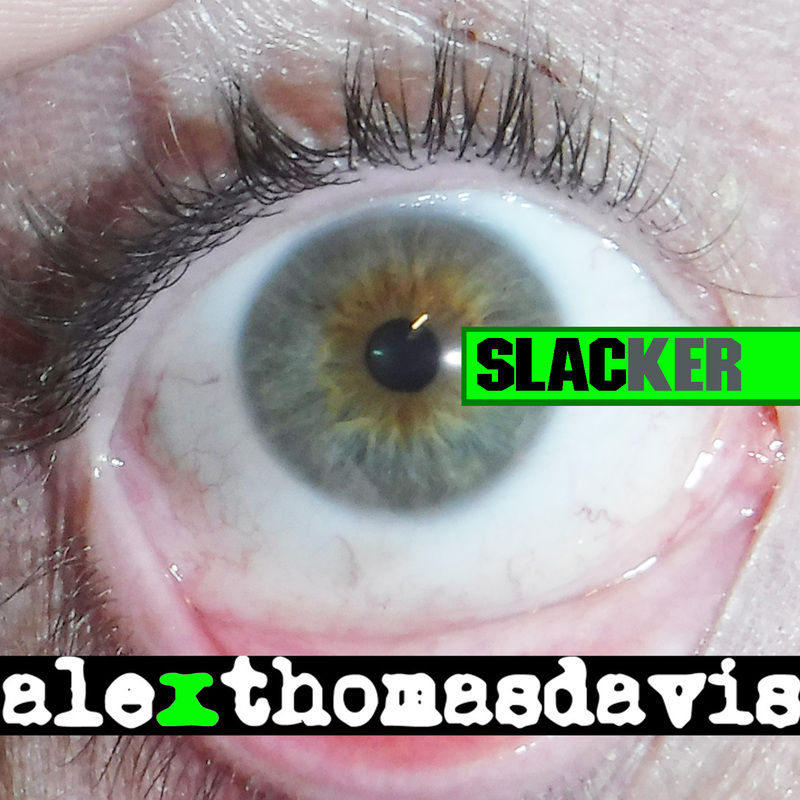 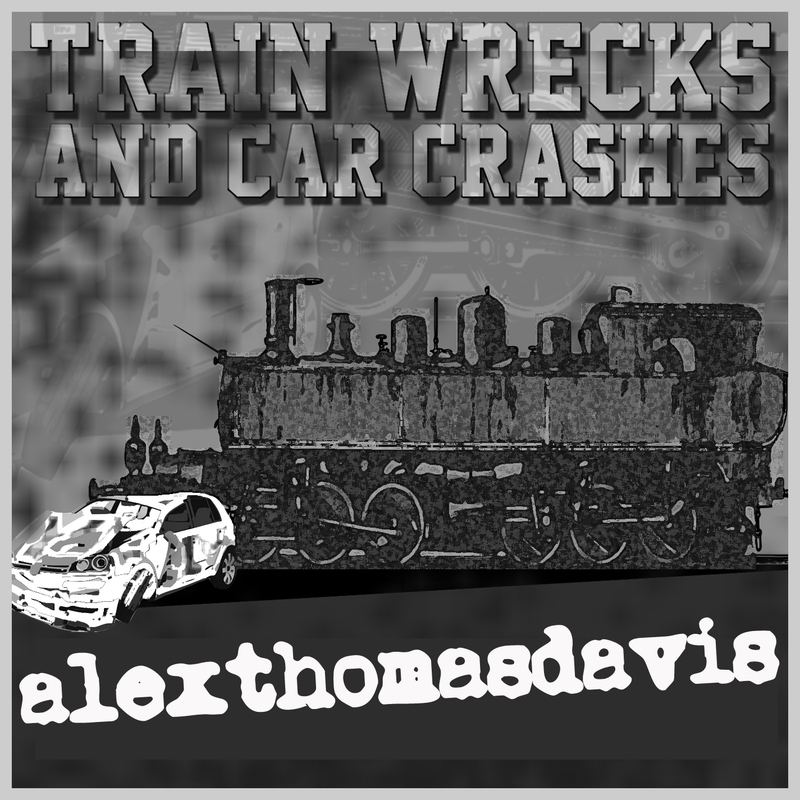 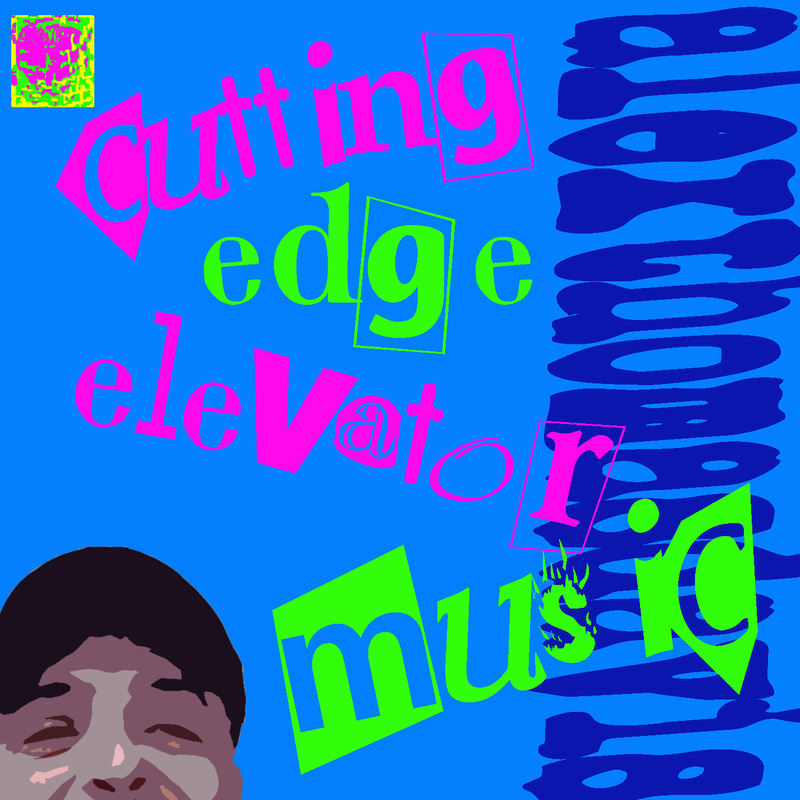 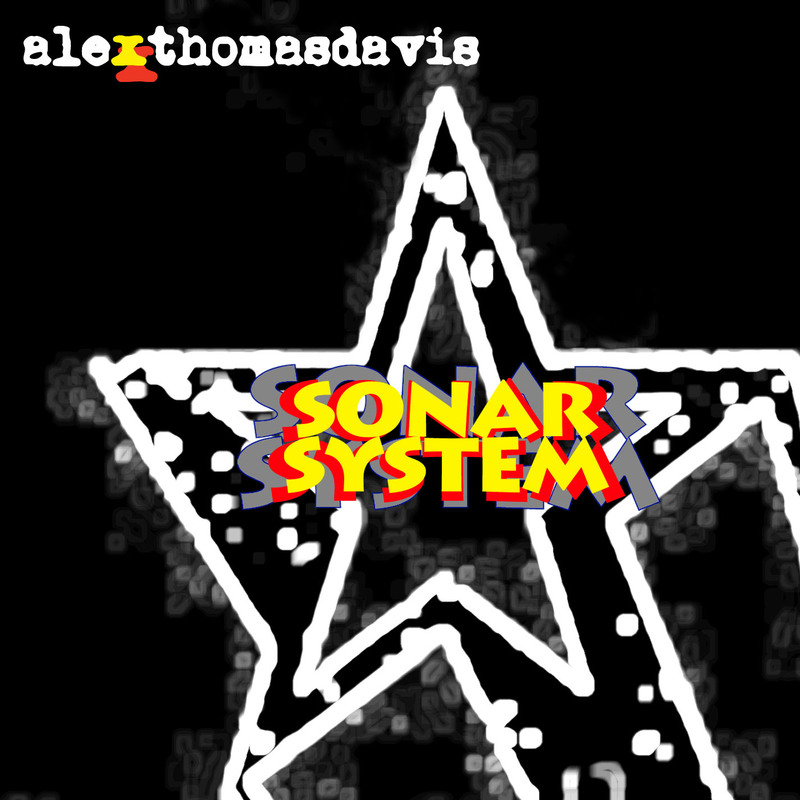 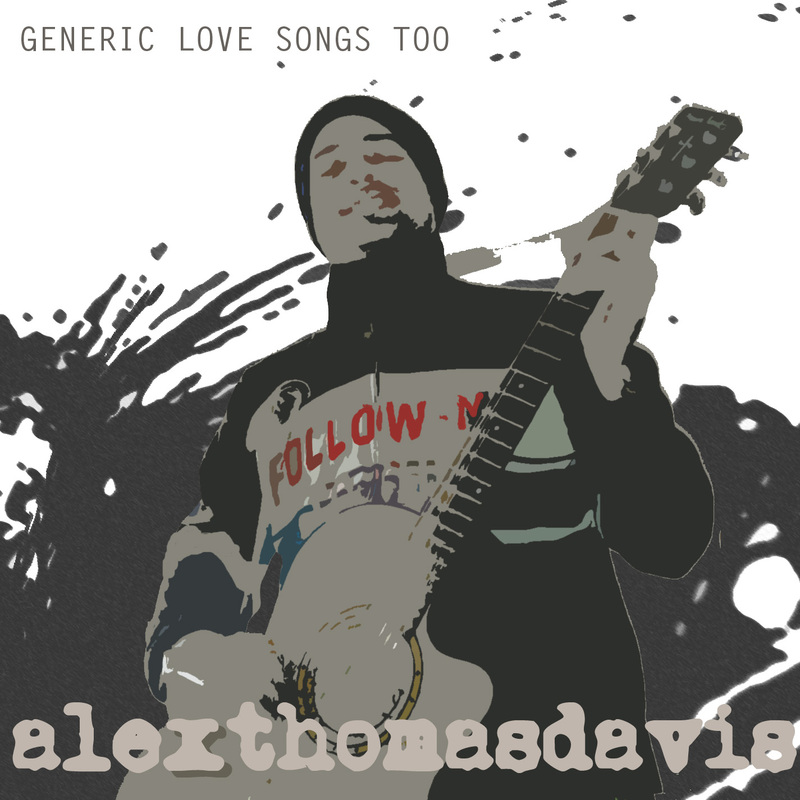 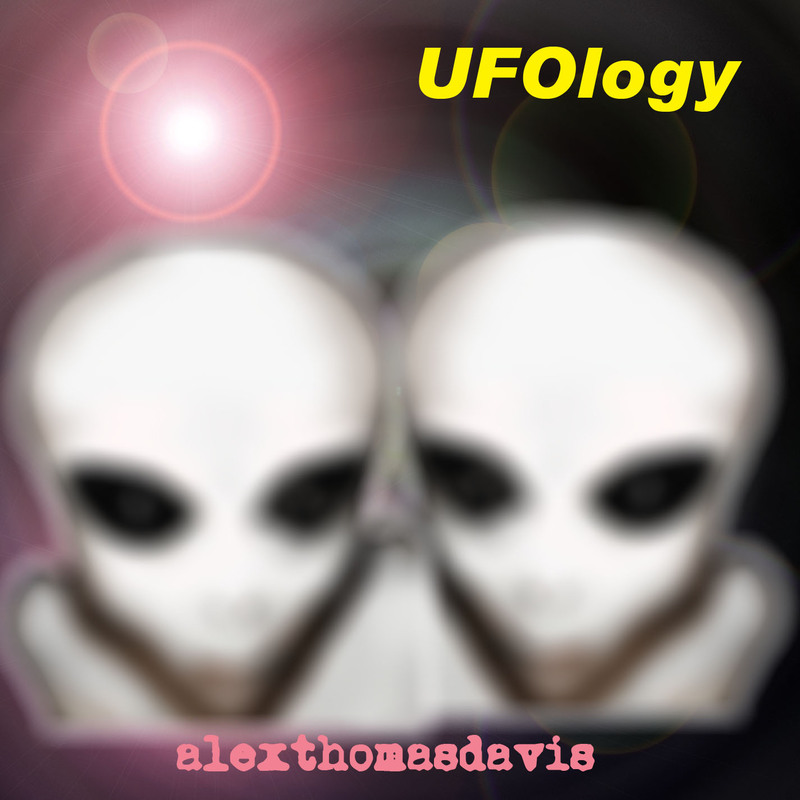 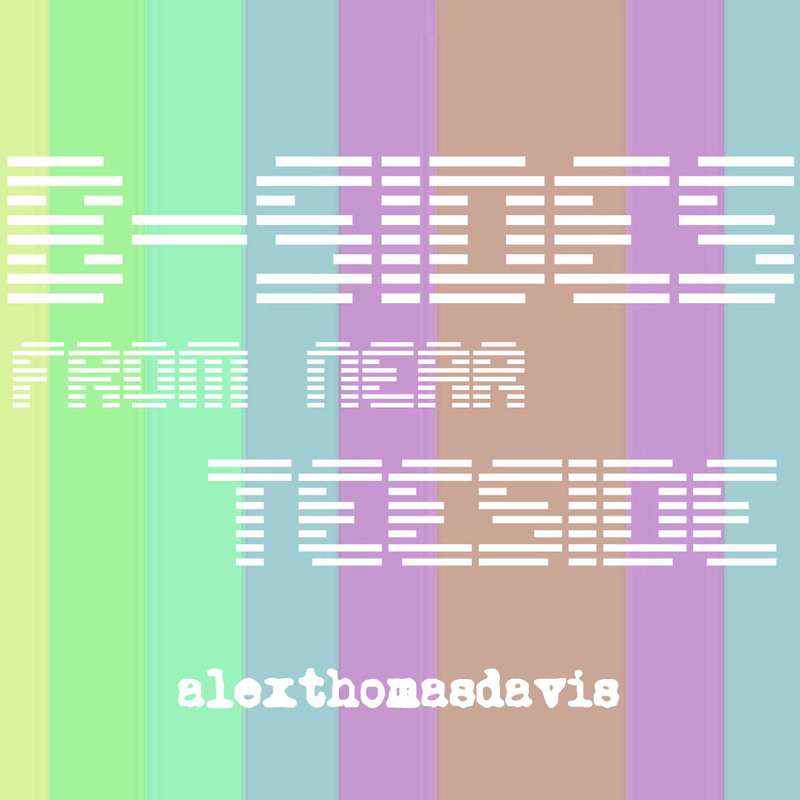 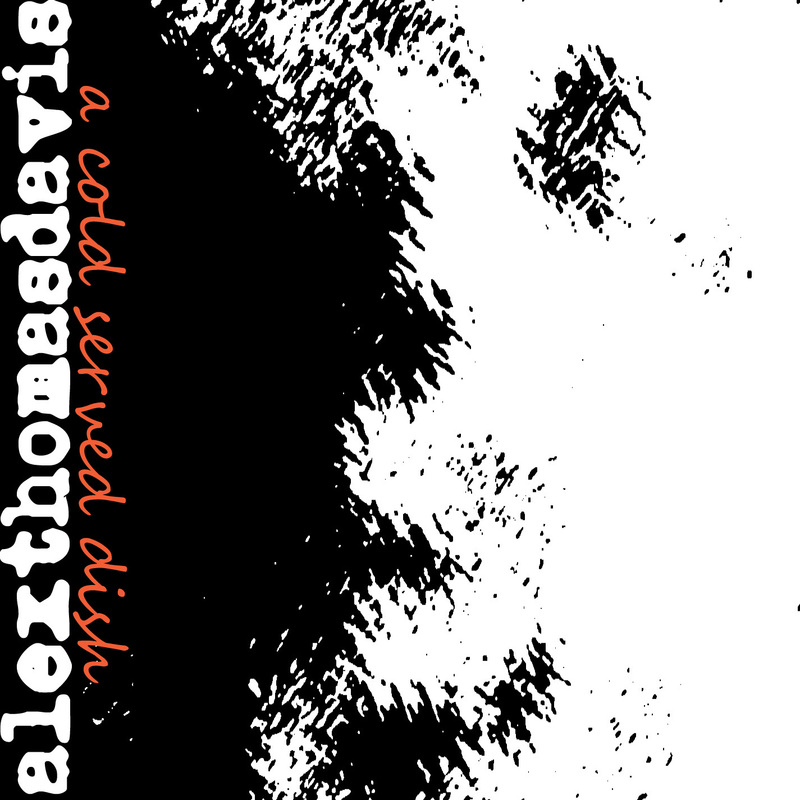 To purchase please visit the website http://www.routenote.com/r/alexthomasdavis or iTunes, and to stream visit the usual outlets; SpoTiFy, DEEZER, AppleMusic. 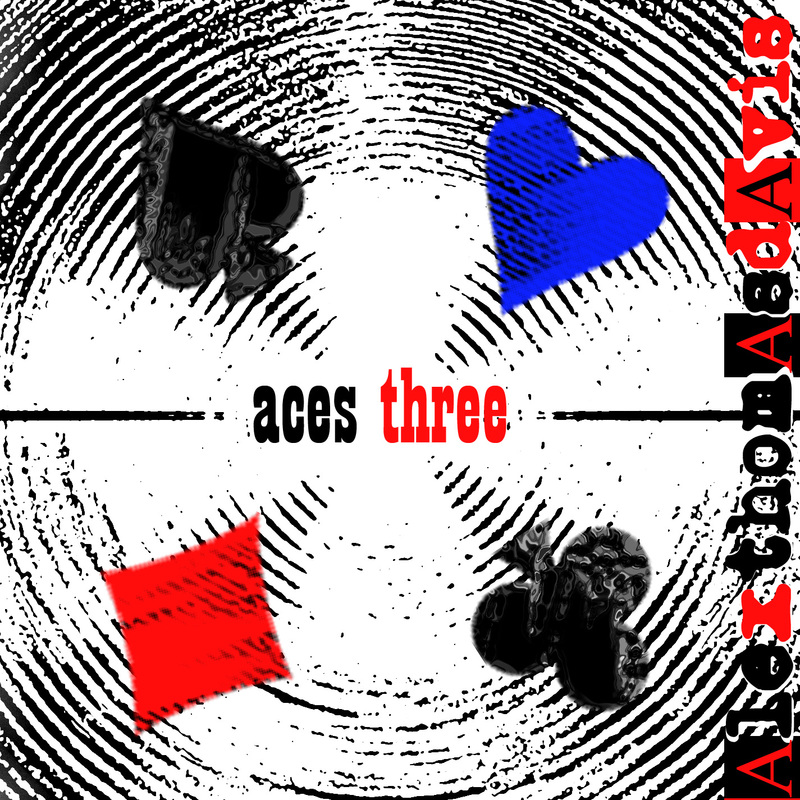 I am also happy to say Aces Three my new album on the subject of gambling in modern society is now available through the above outlets.